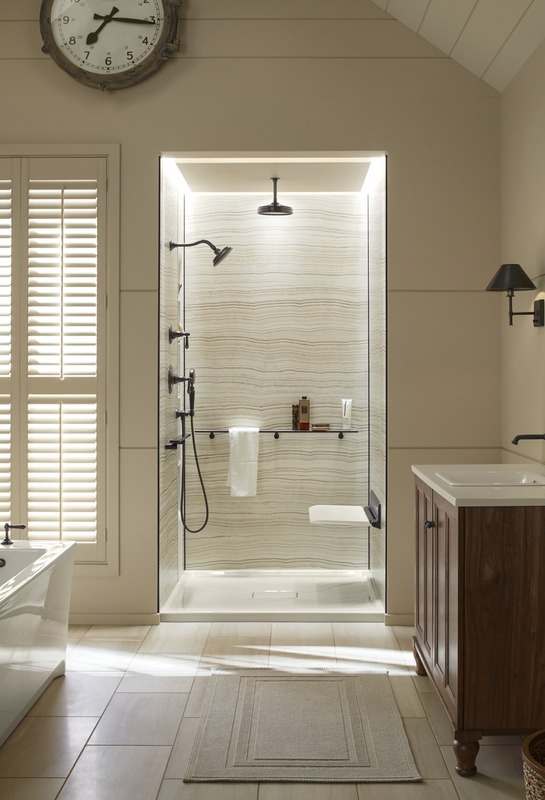 What Type of Bathroom Conversion Do You Want for Your Home? 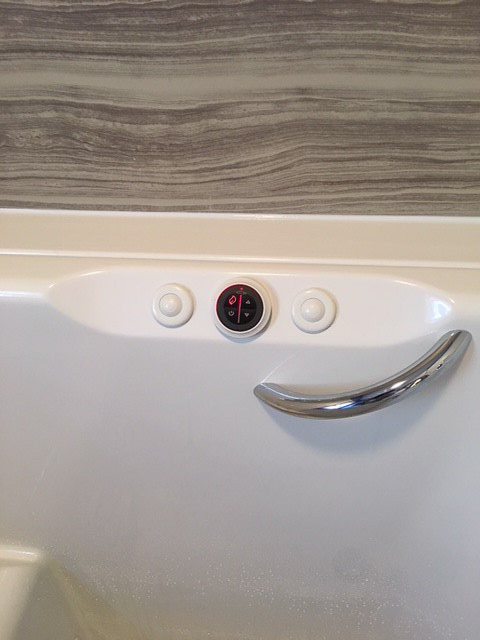 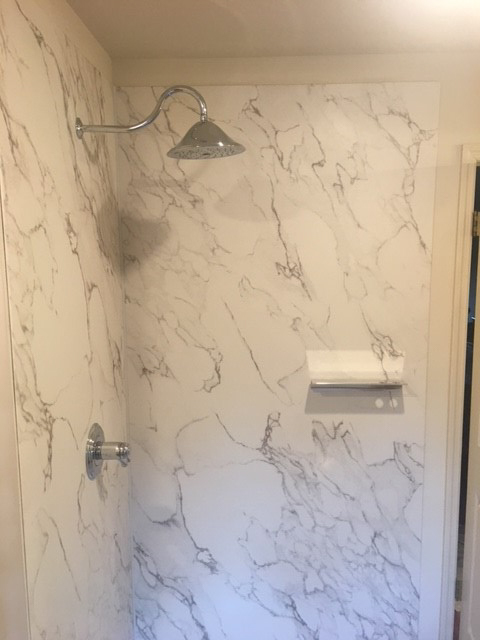 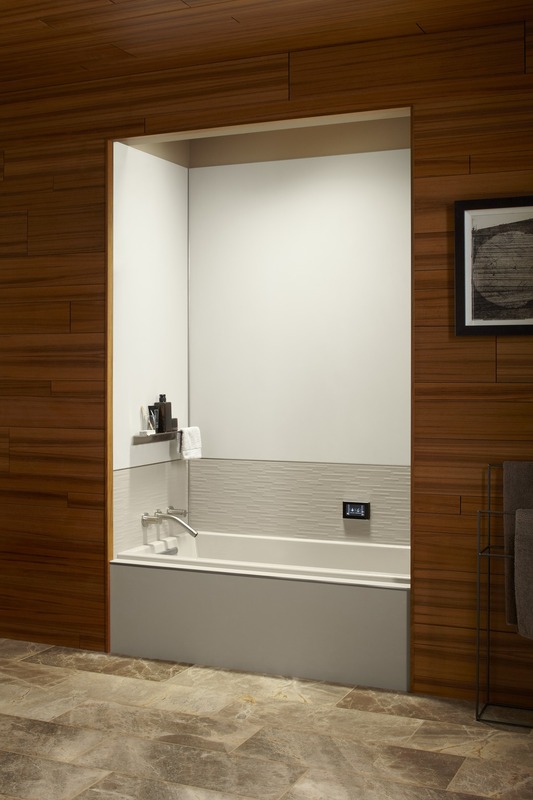 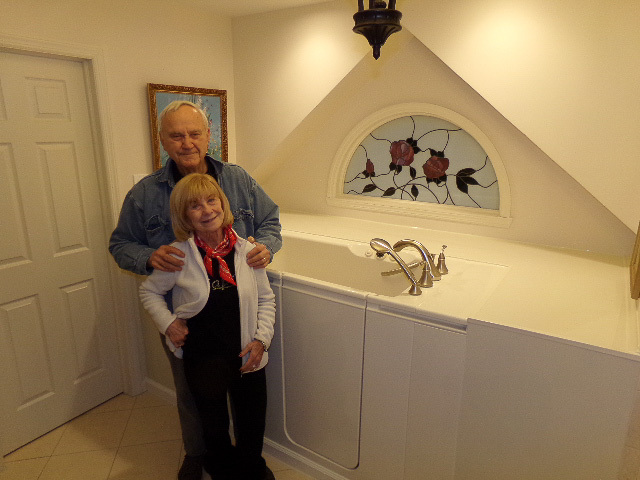 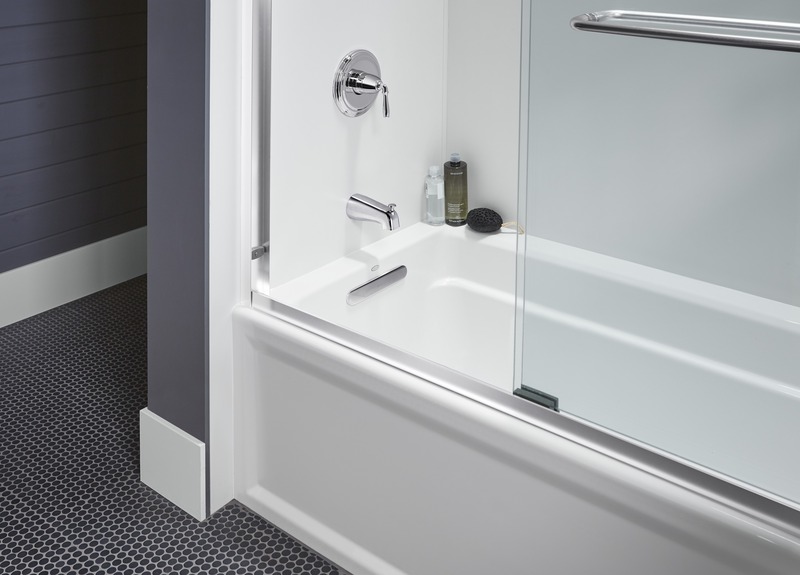 With a bathroom conversion from Home Smart Industries, you can create a personalized bath or shower that’s perfectly suited for the unique needs of your family. 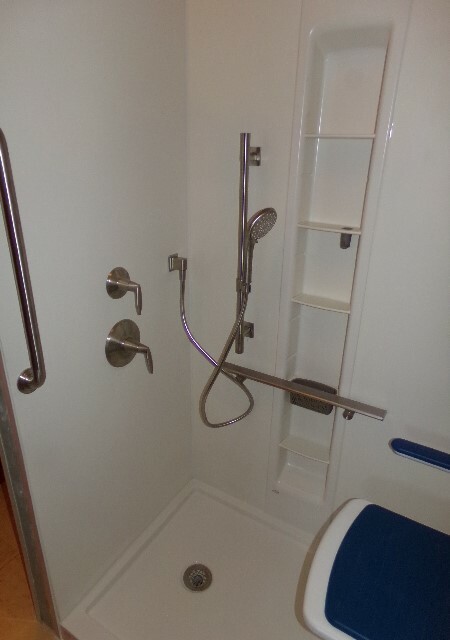 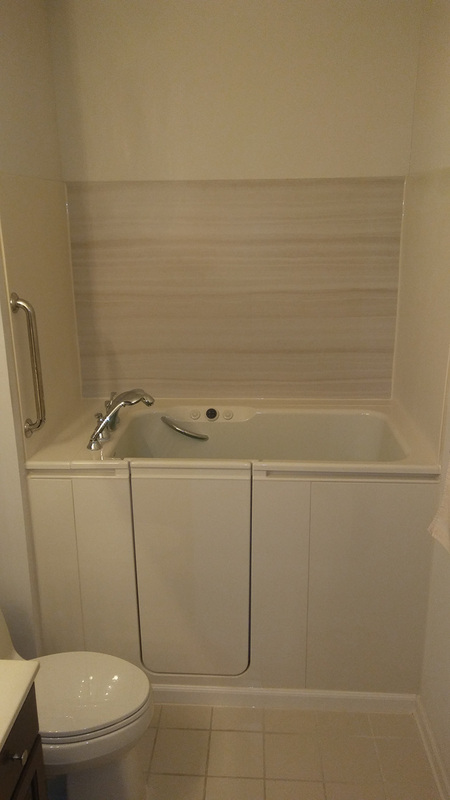 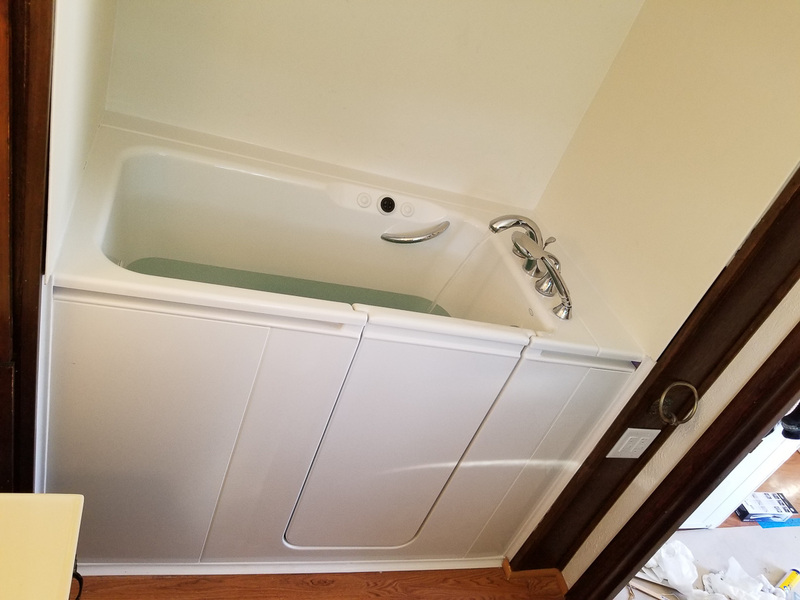 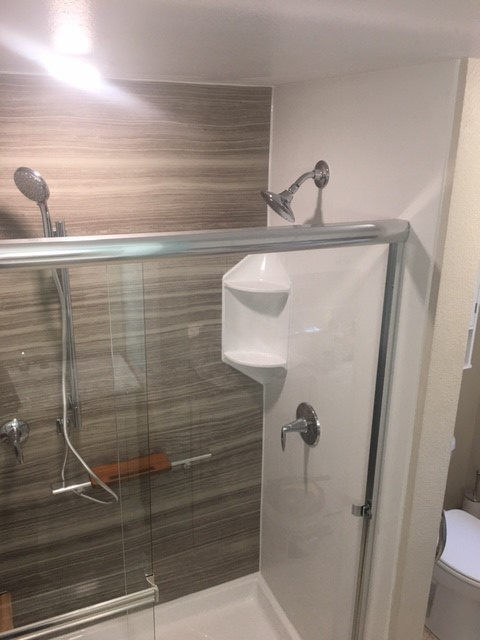 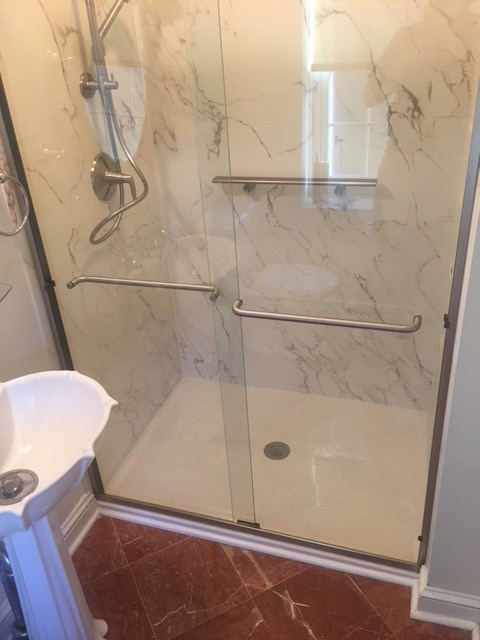 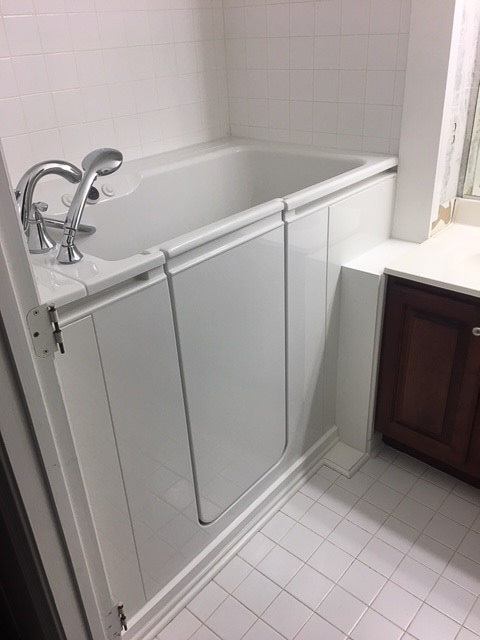 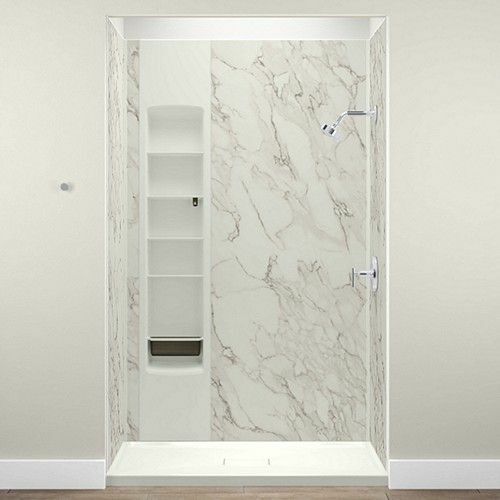 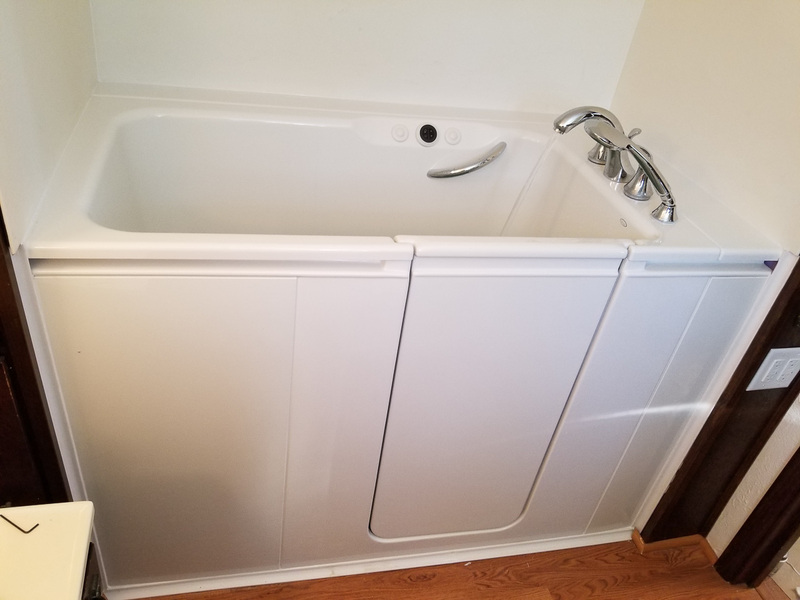 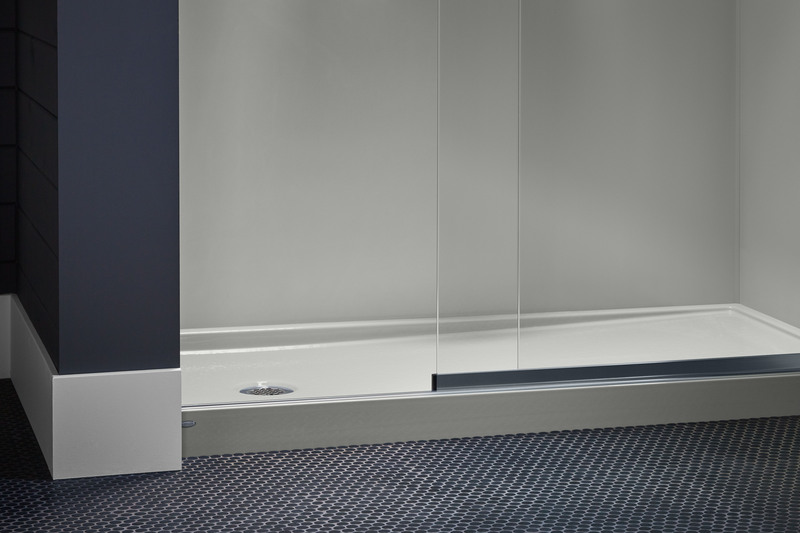 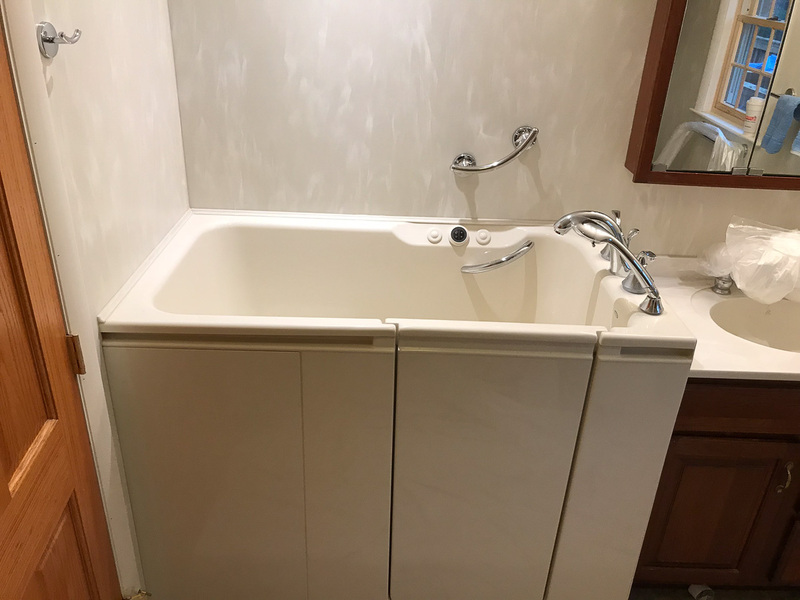 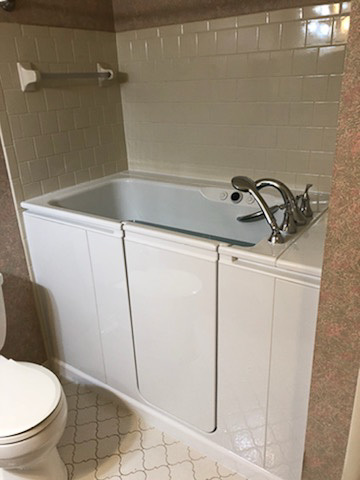 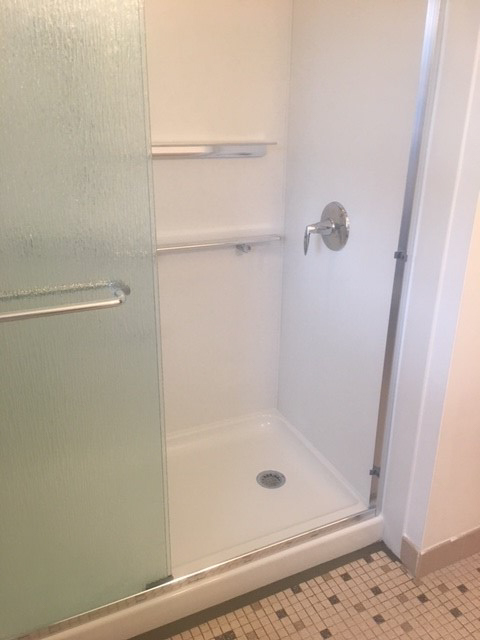 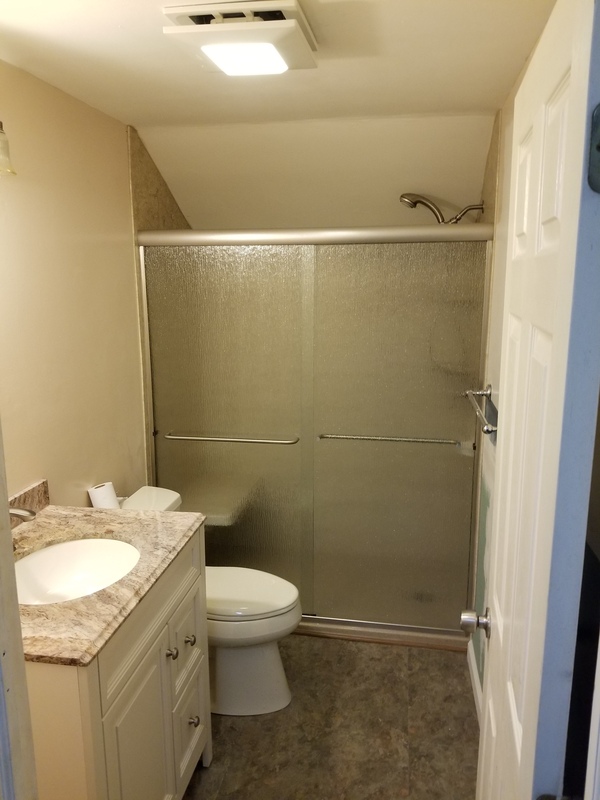 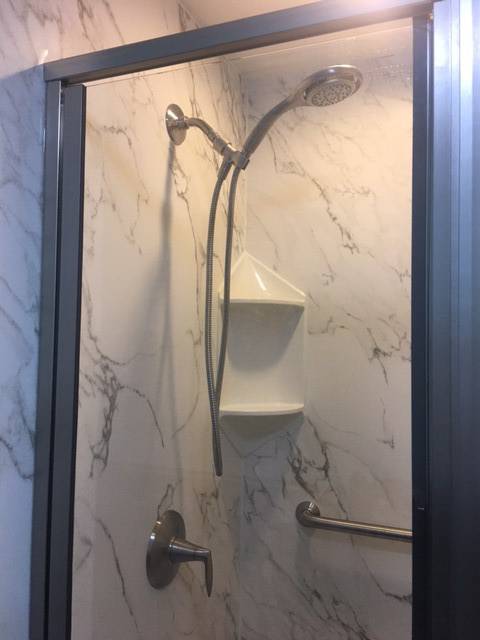 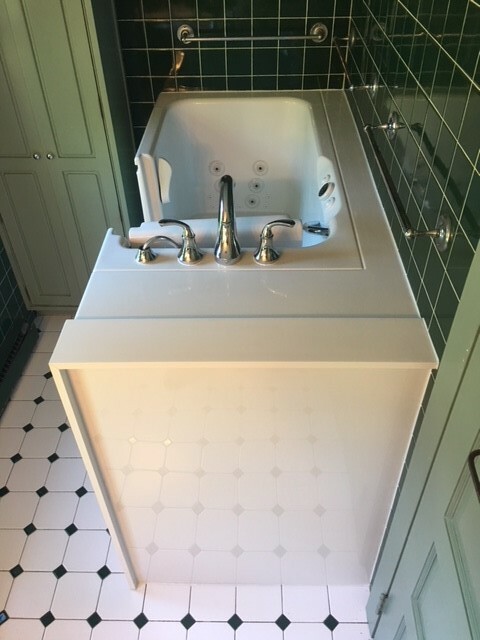 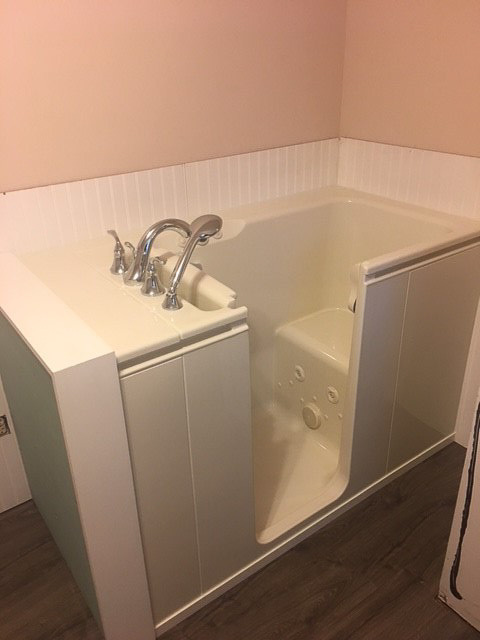 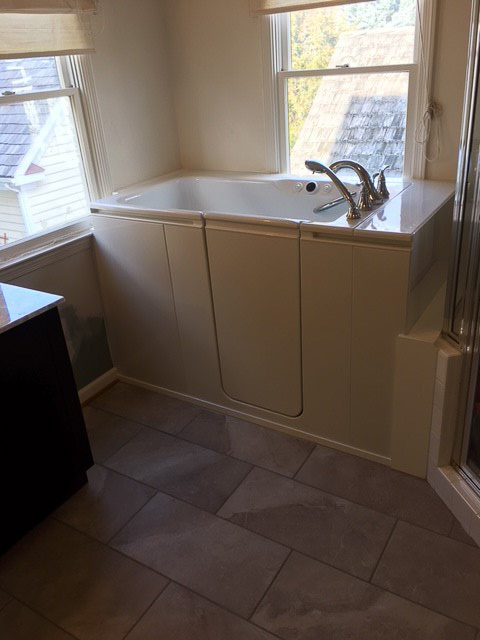 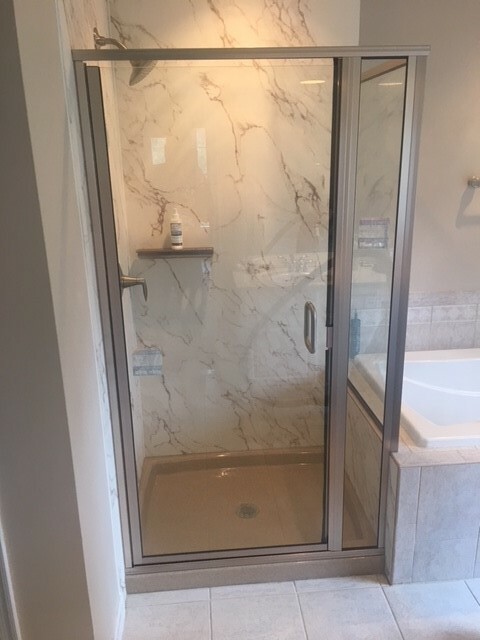 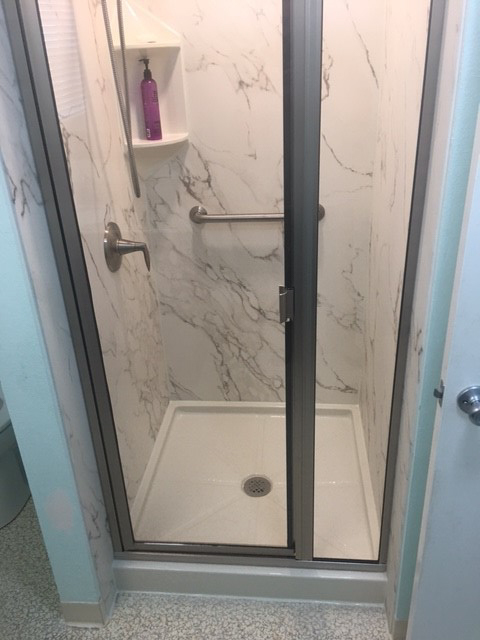 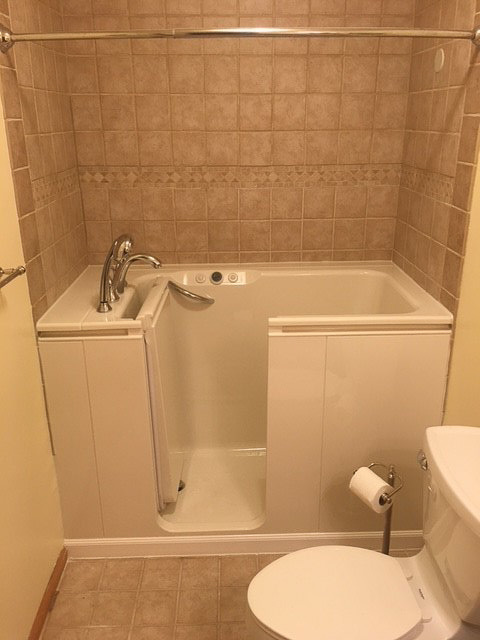 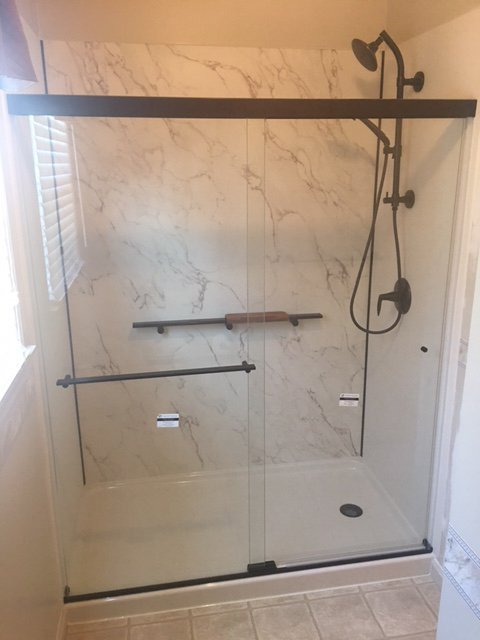 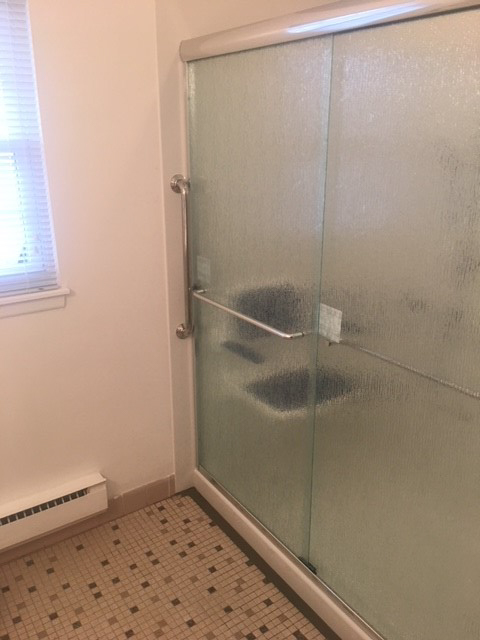 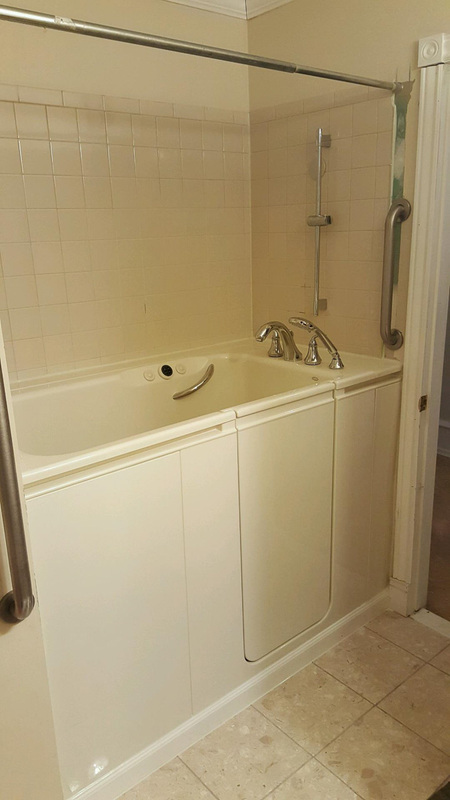 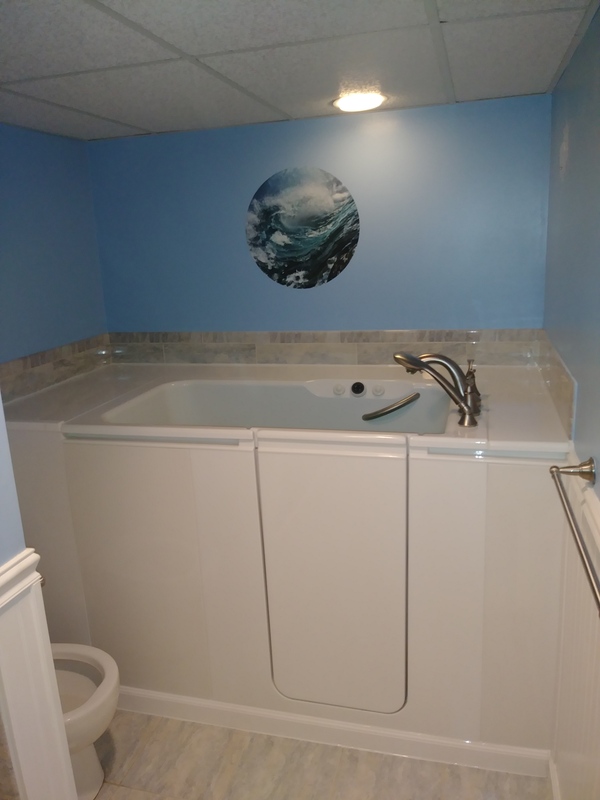 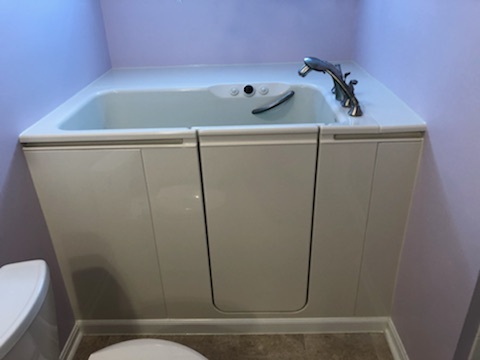 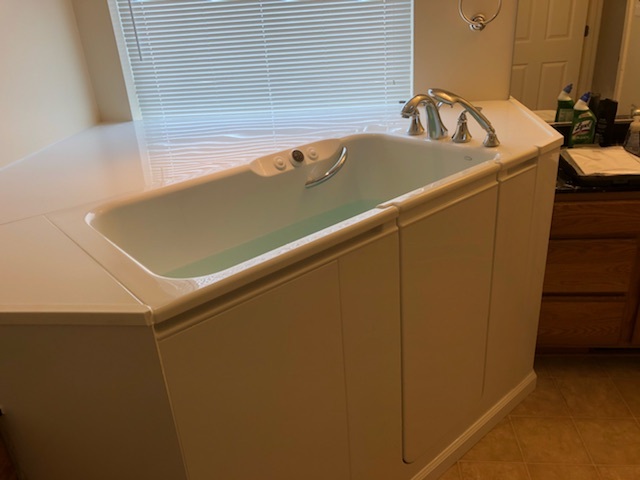 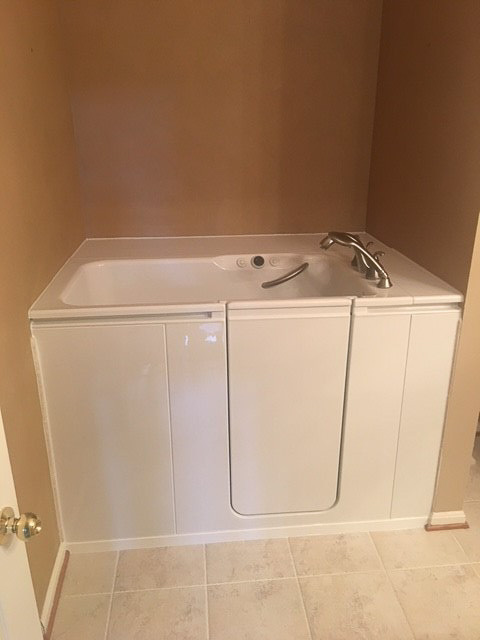 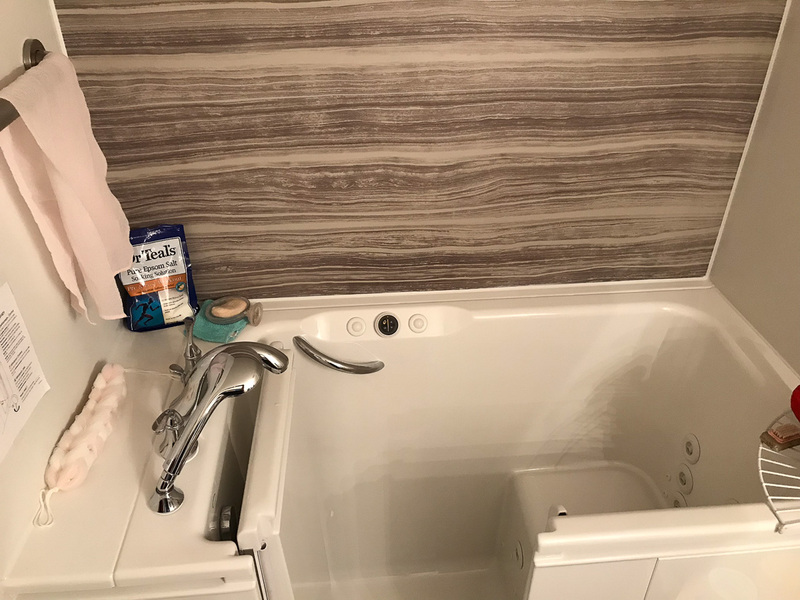 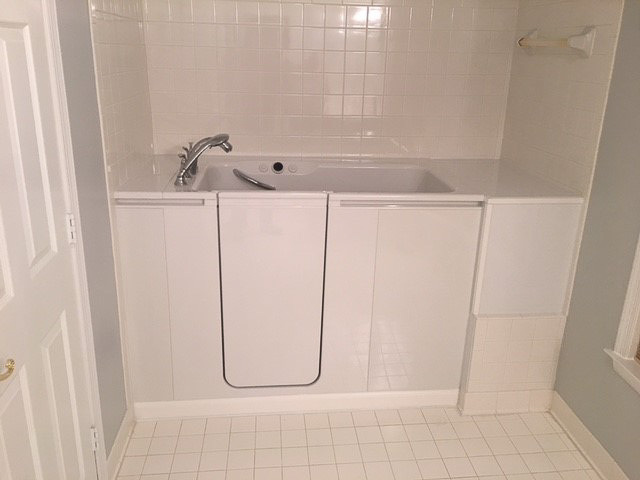 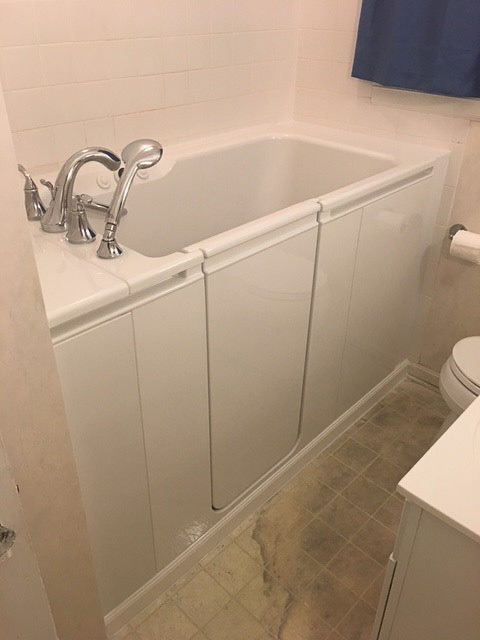 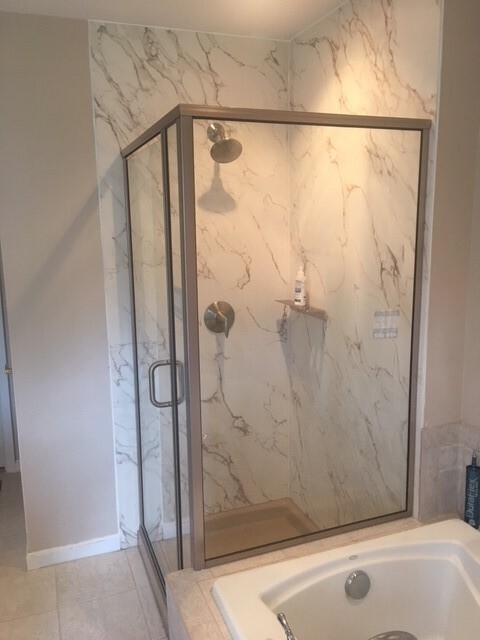 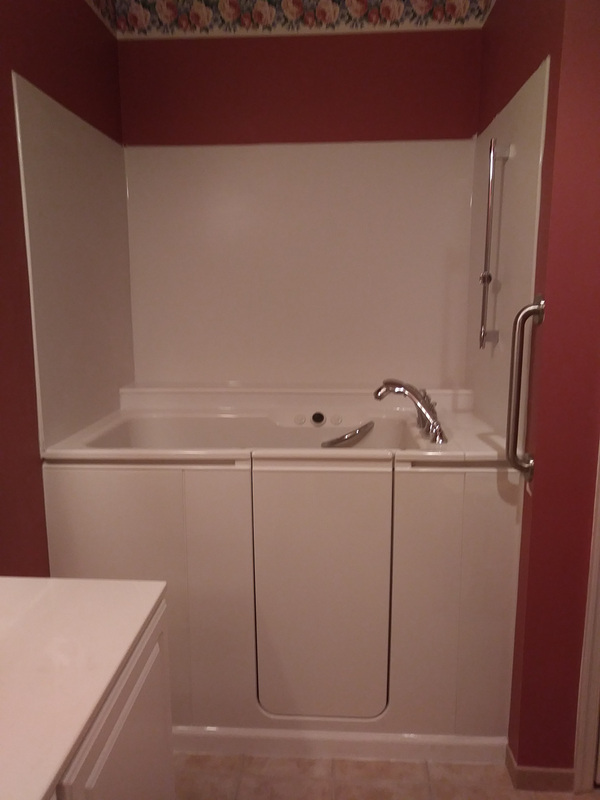 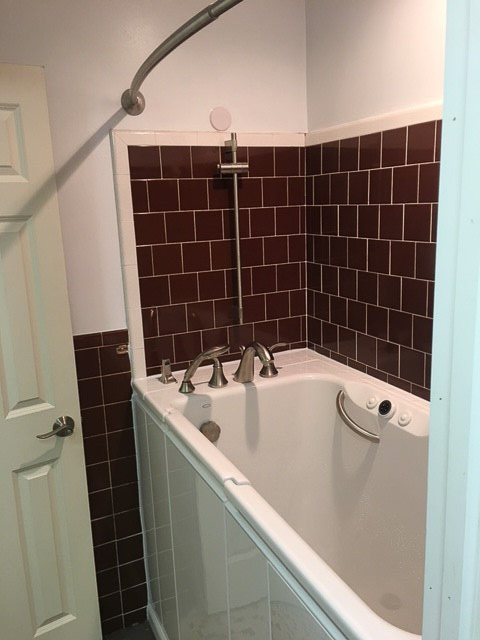 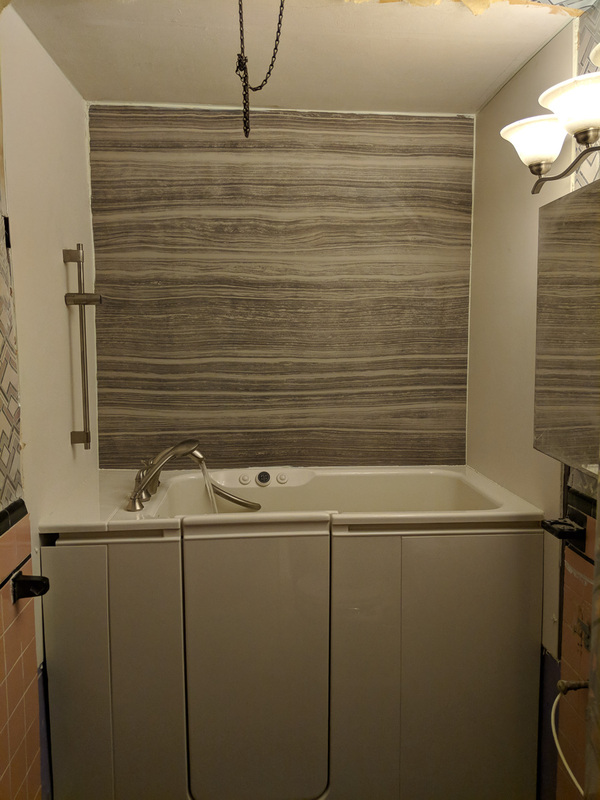 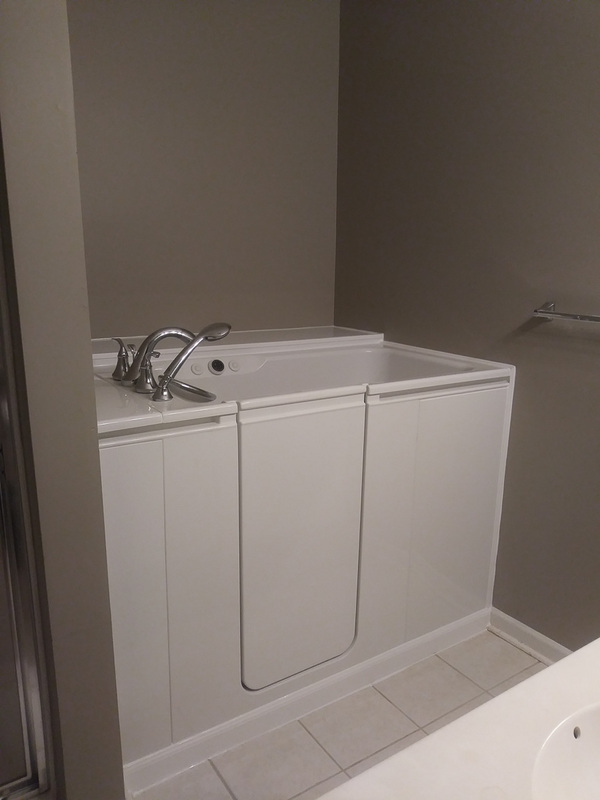 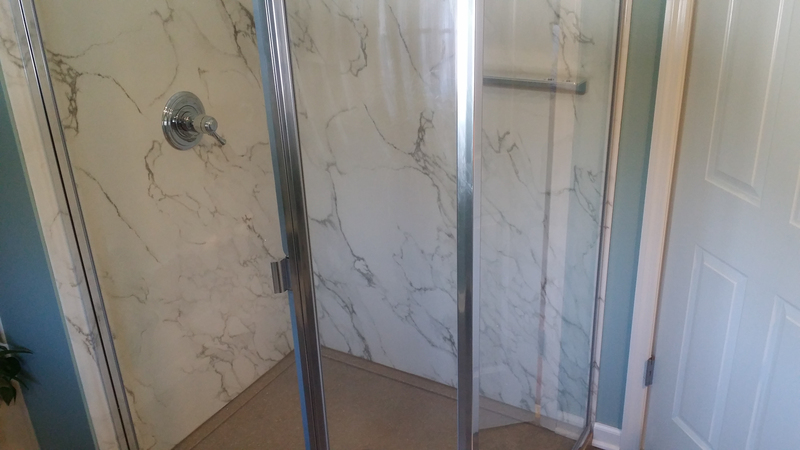 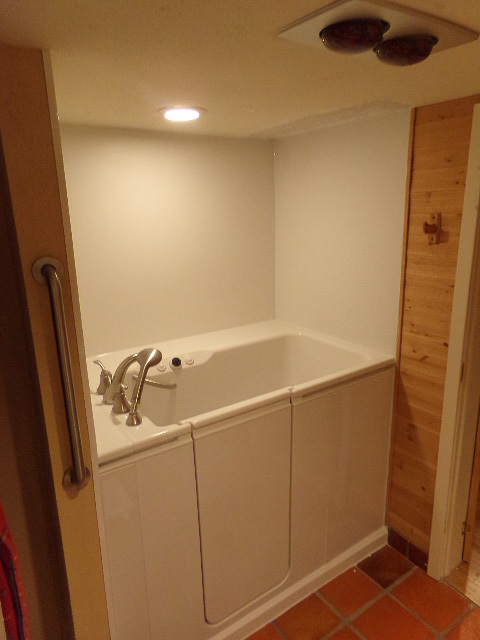 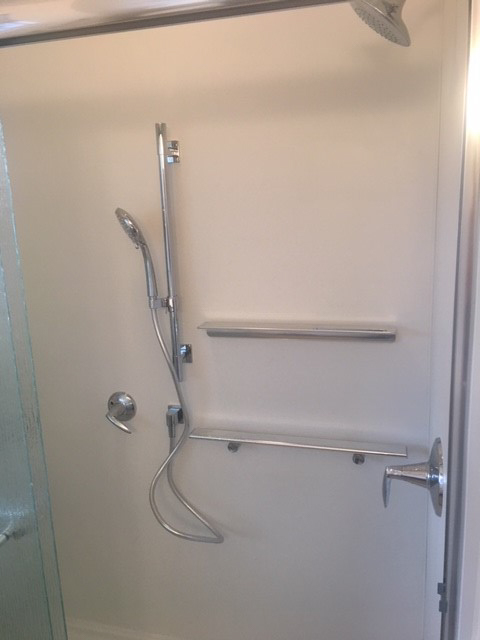 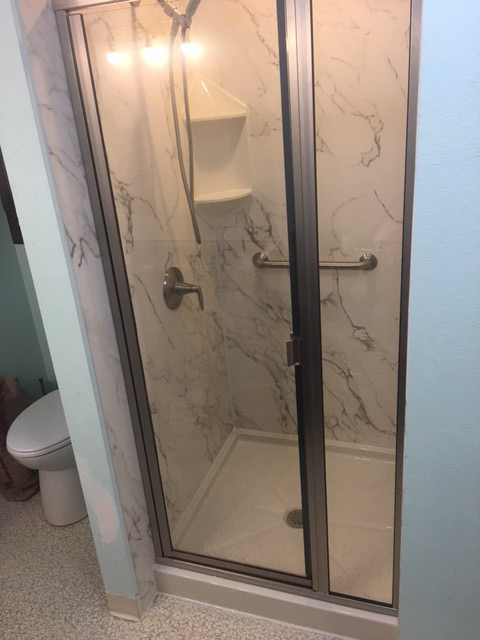 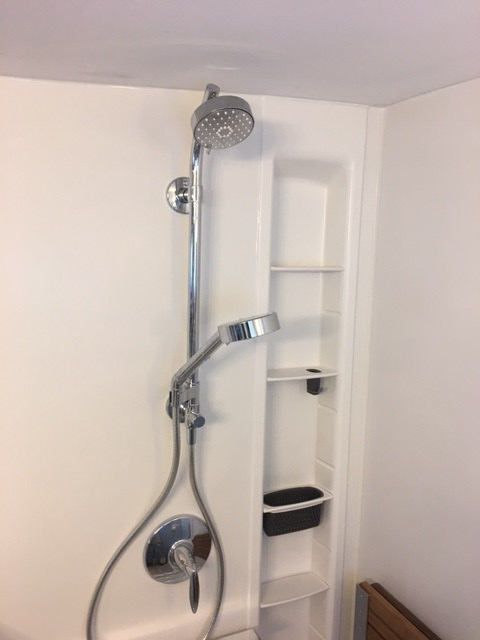 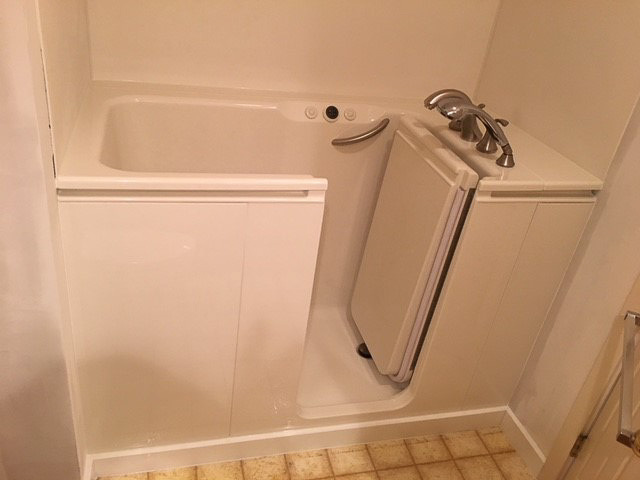 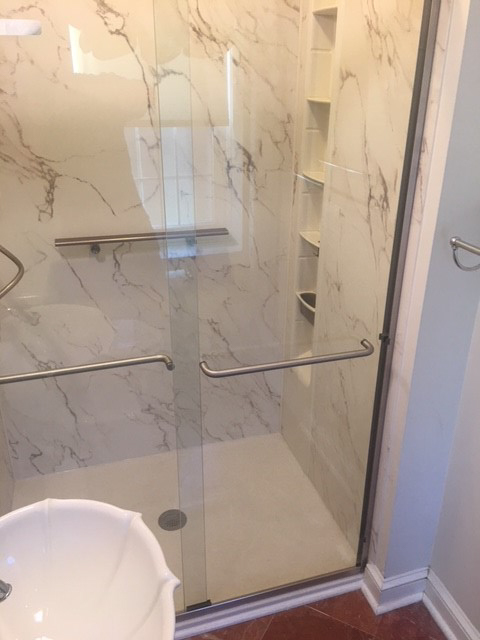 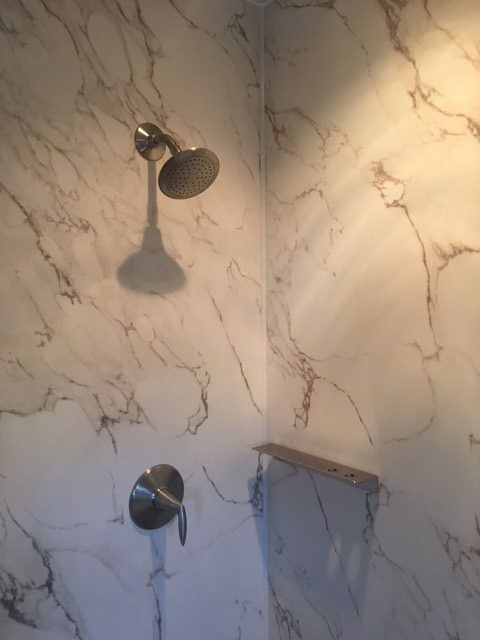 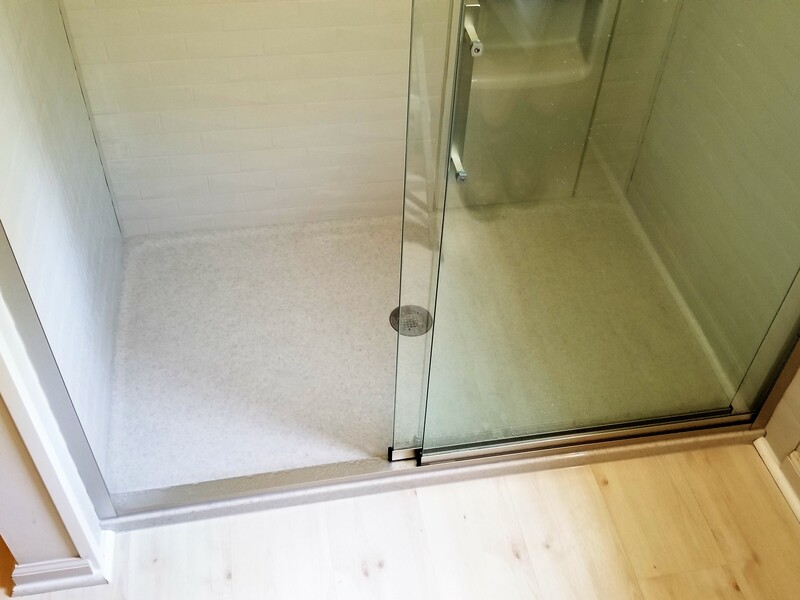 Perhaps you’ve recently had a baby and you need a bathtub to bathe him or her in, or you’ve decided that you would feel safer using a walk-in shower when you bathe so that you can avoid having to climb over a high bathtub wall. 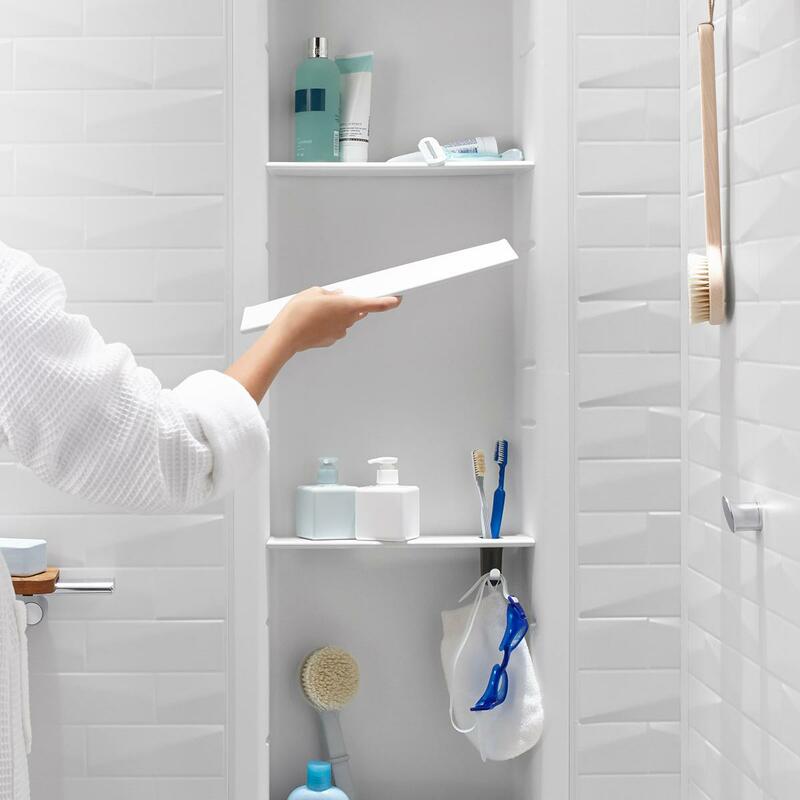 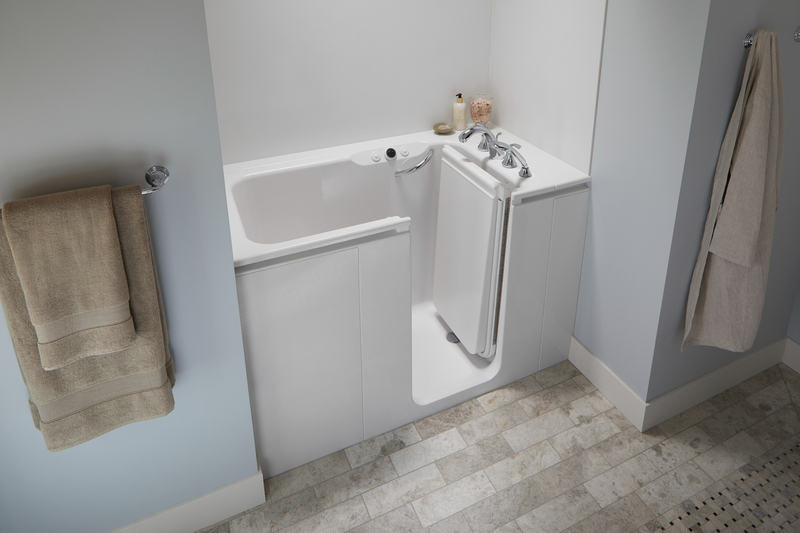 Regardless of the current configuration of your bathroom or the end result you’re looking to achieve, Home Smart has the premium-quality products and installation expertise required to make your bathroom conversion a success. 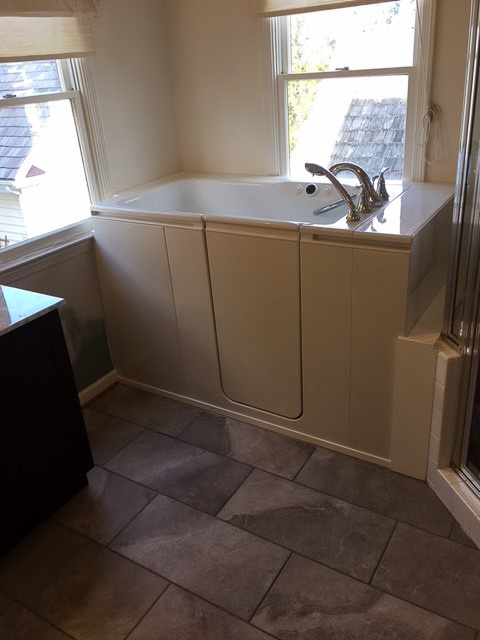 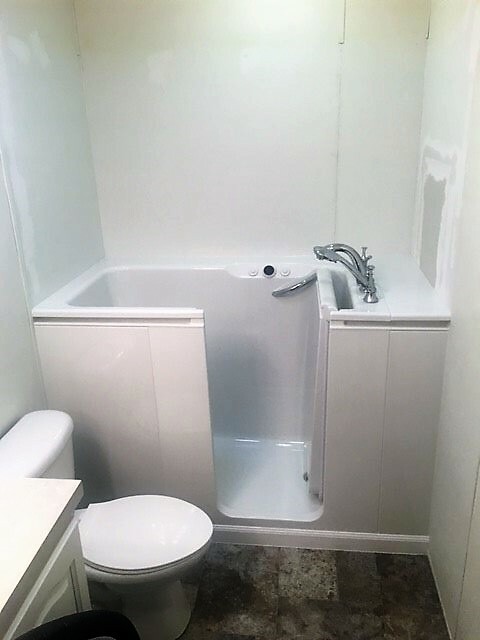 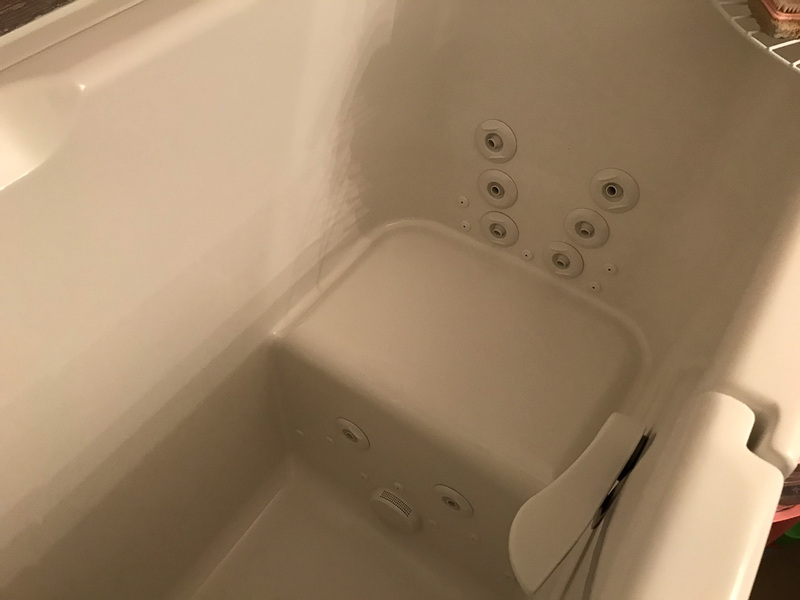 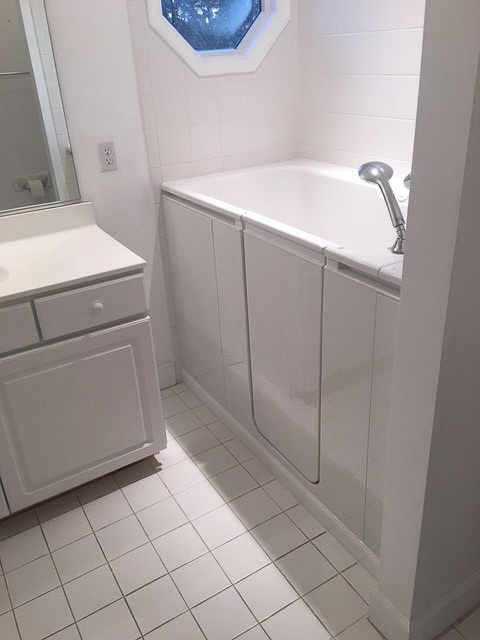 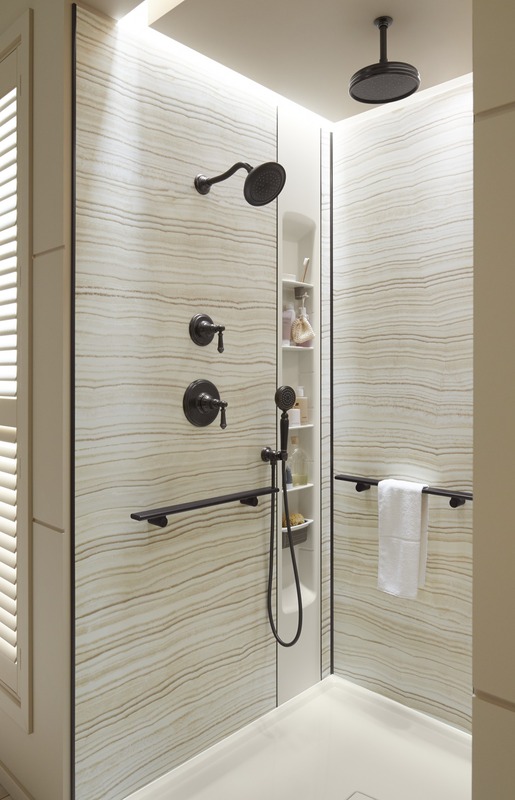 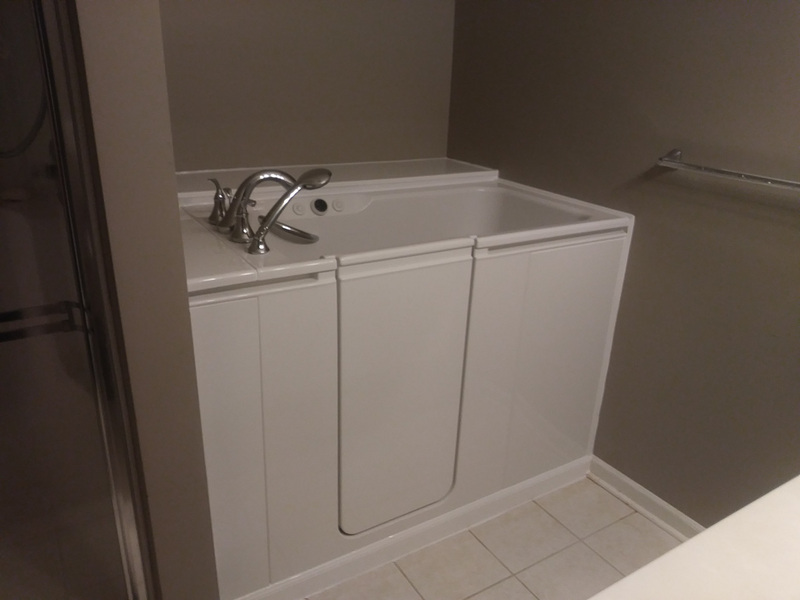 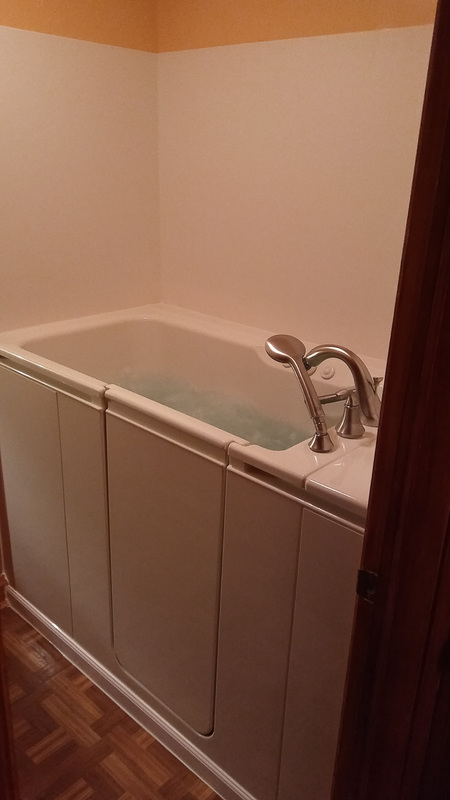 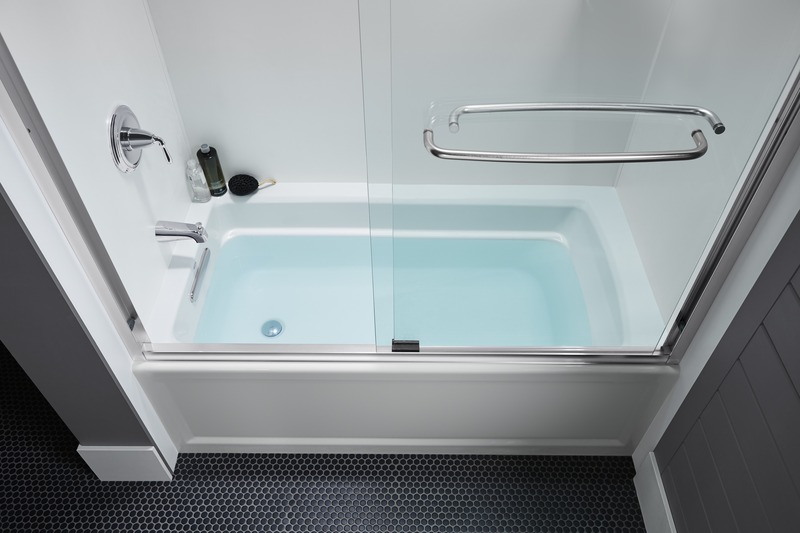 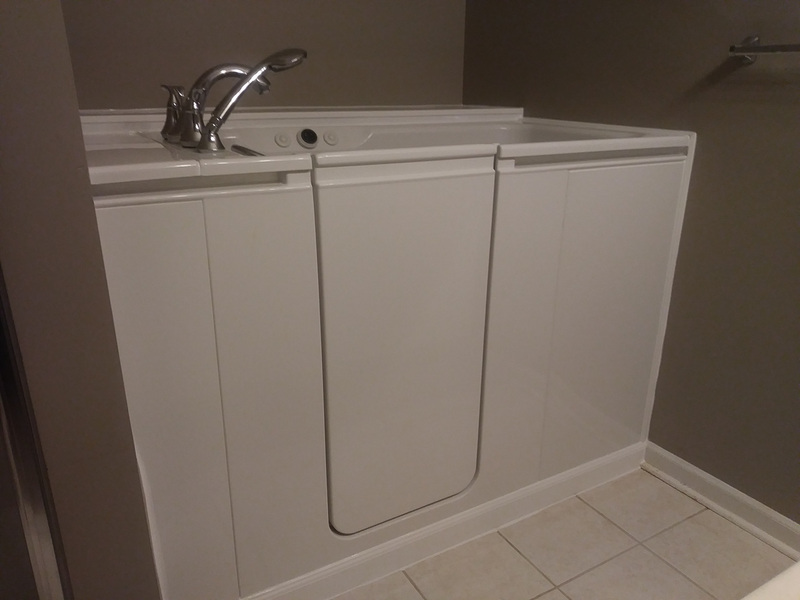 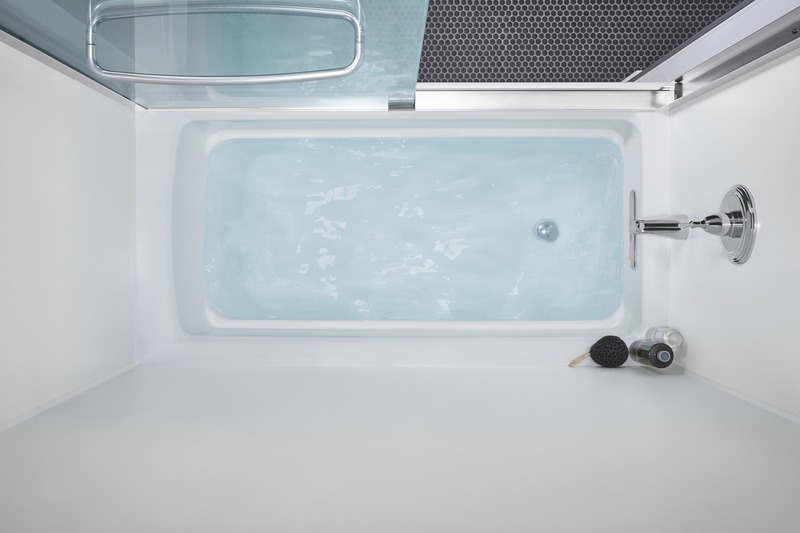 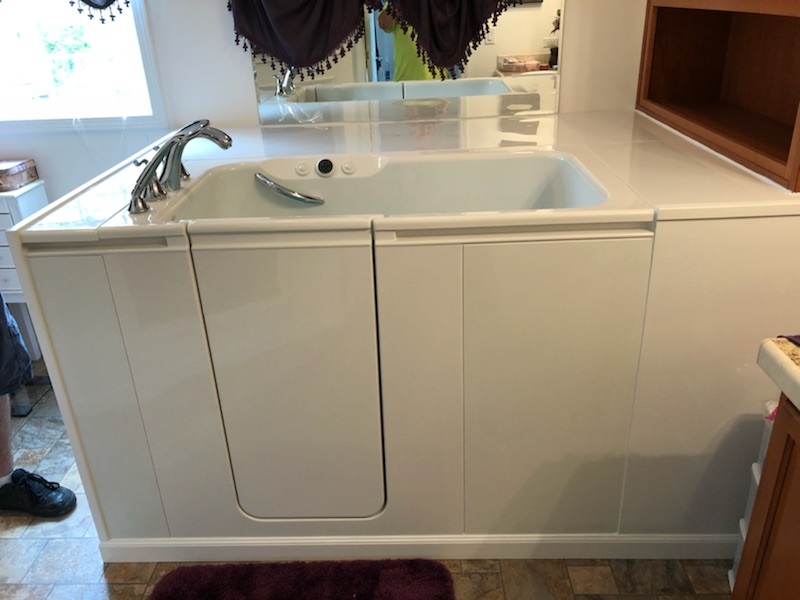 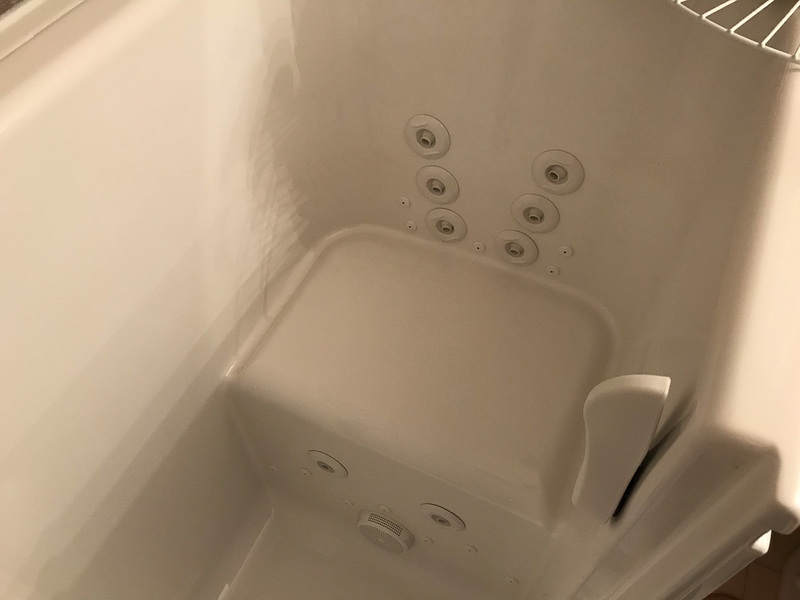 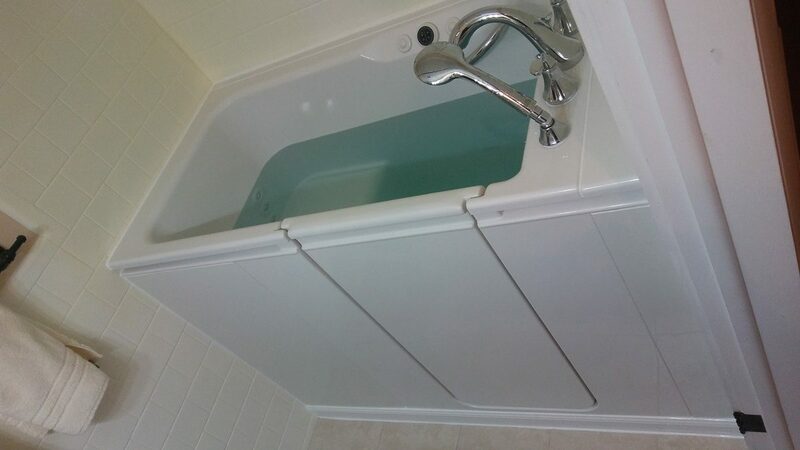 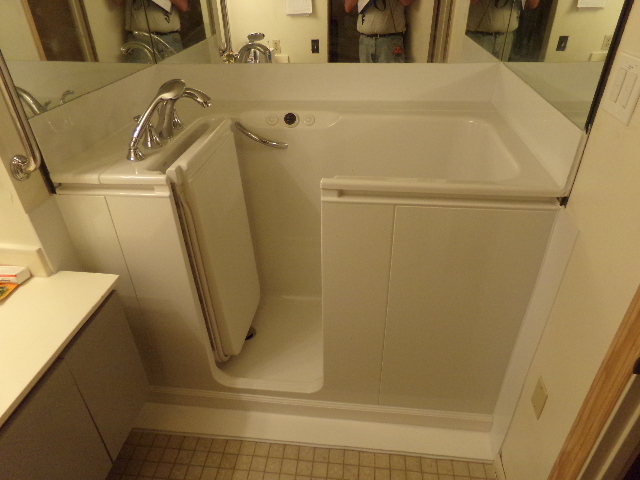 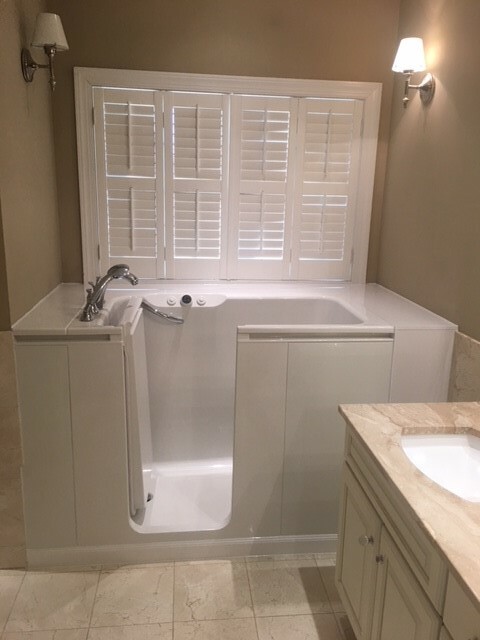 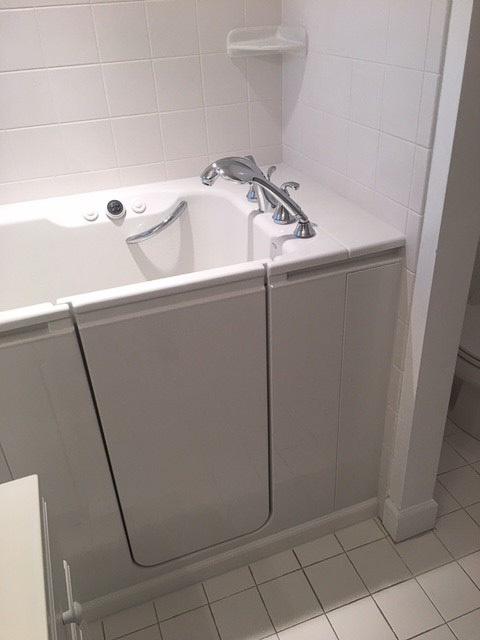 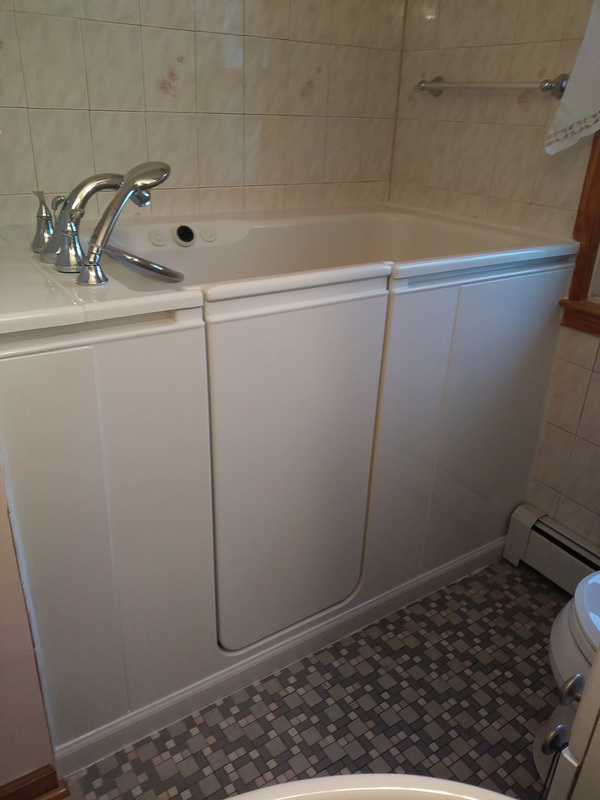 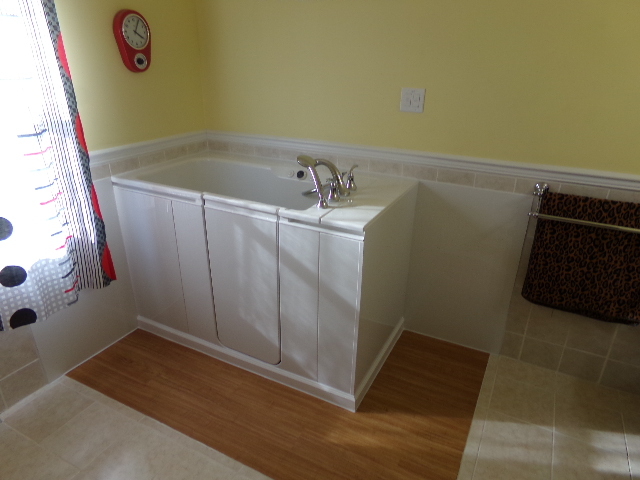 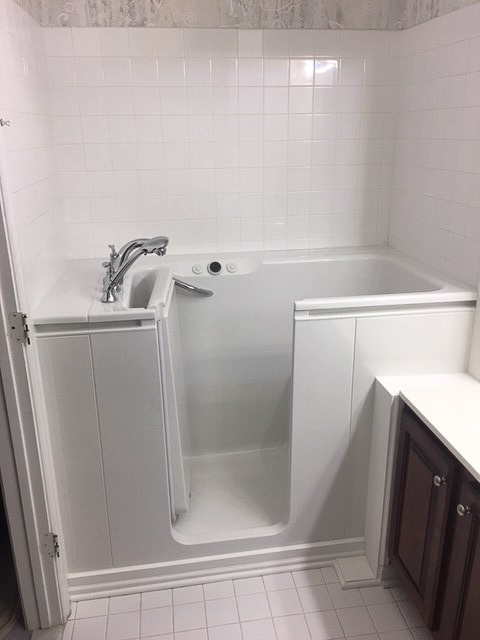 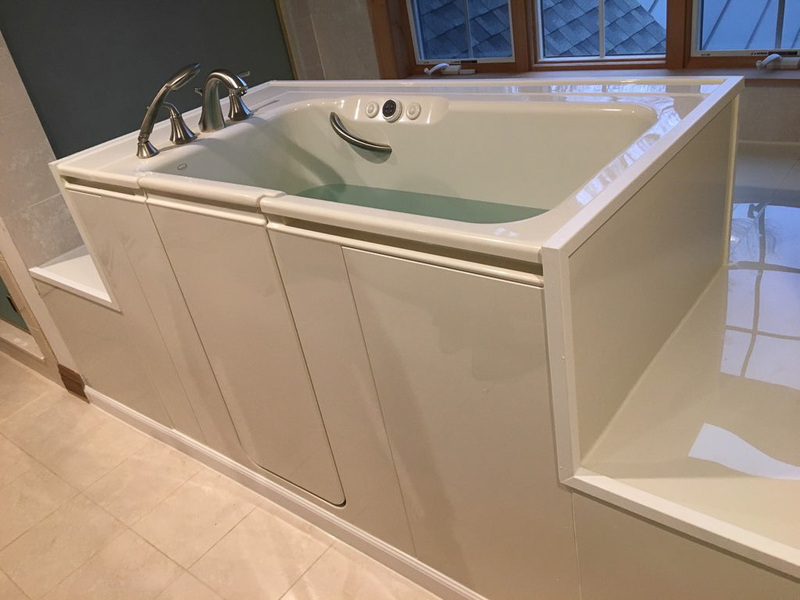 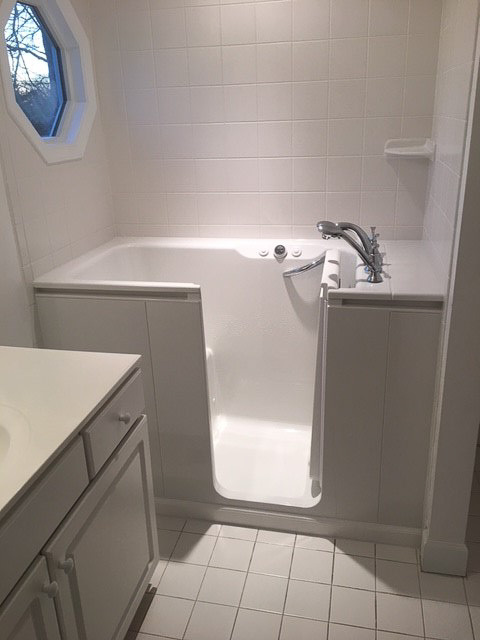 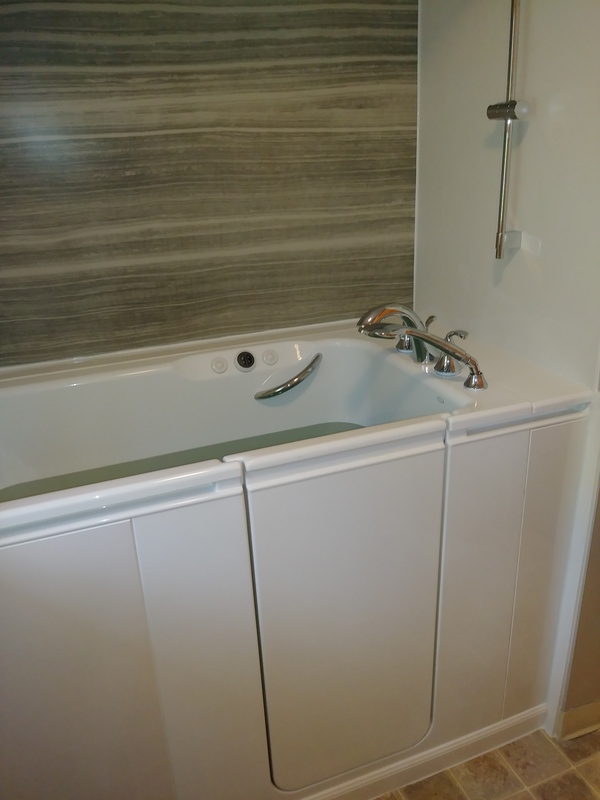 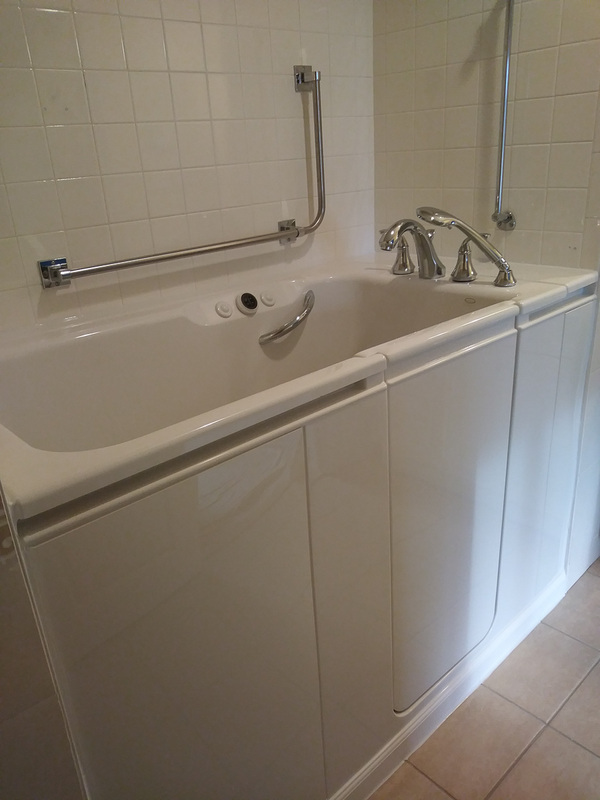 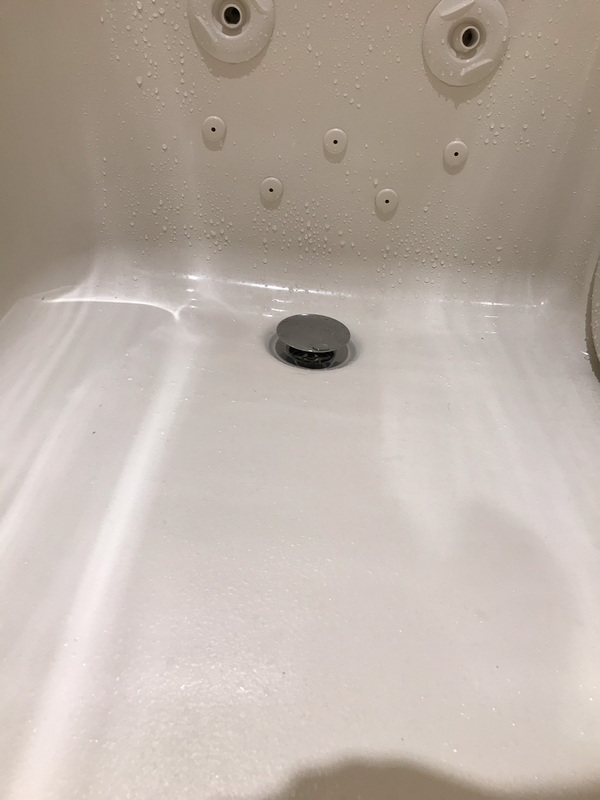 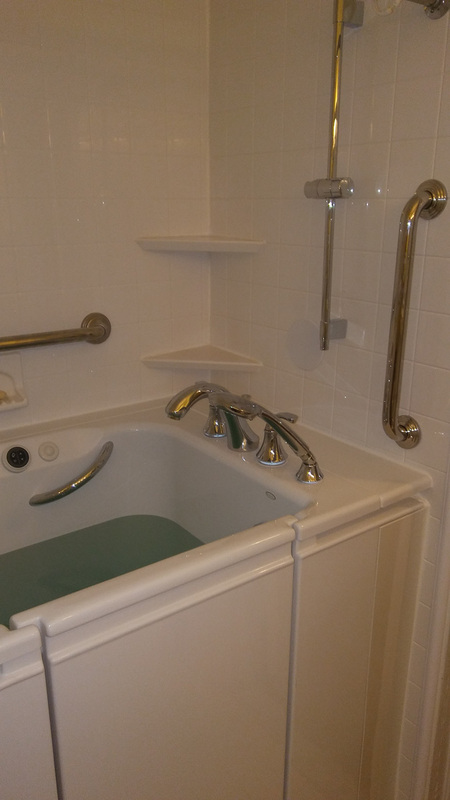 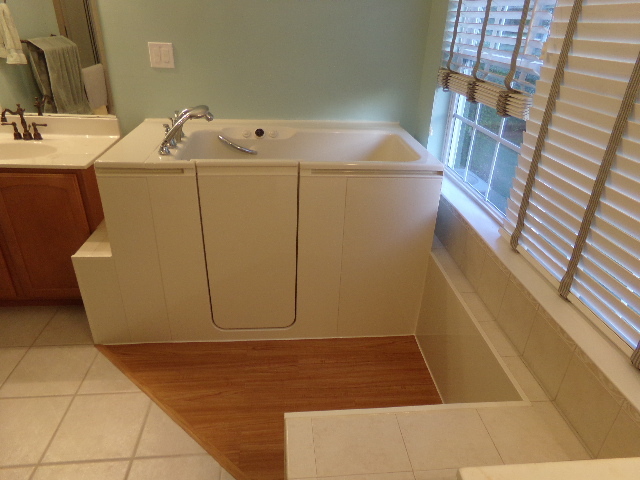 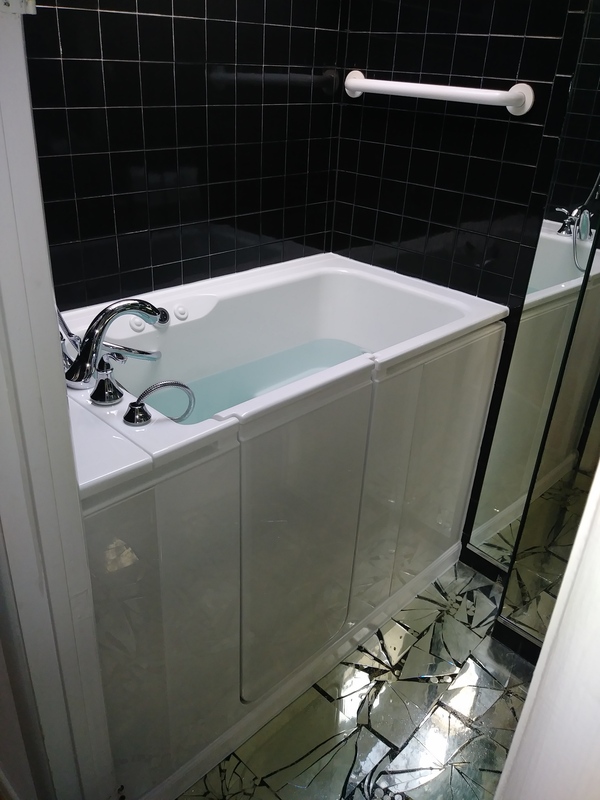 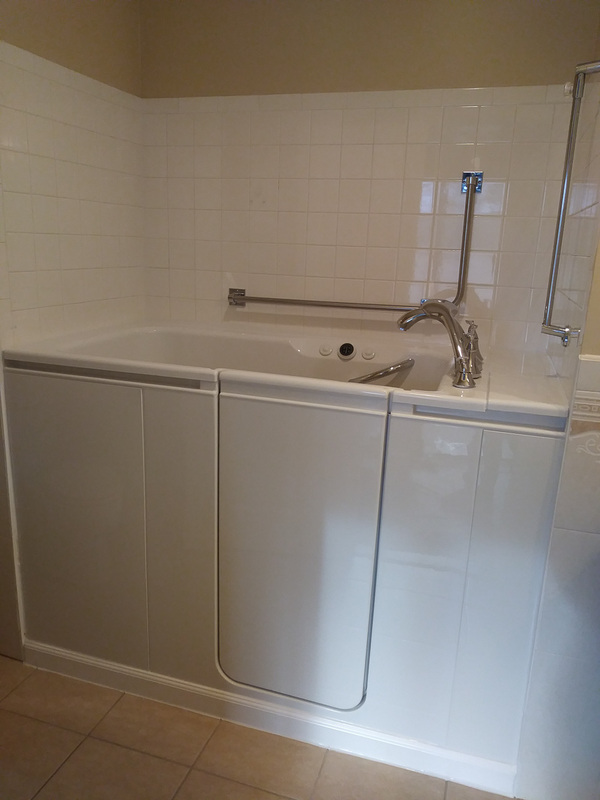 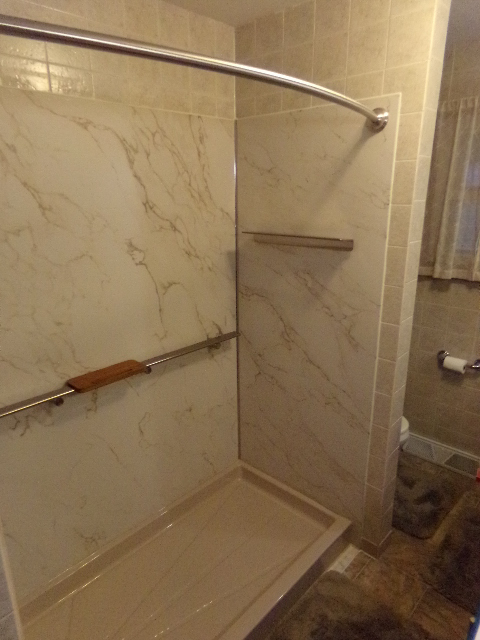 Tub to shower – A tub-to-shower conversion involves removing your bathtub, replacing it with a shower base, and installing the surrounding wet-area walls. 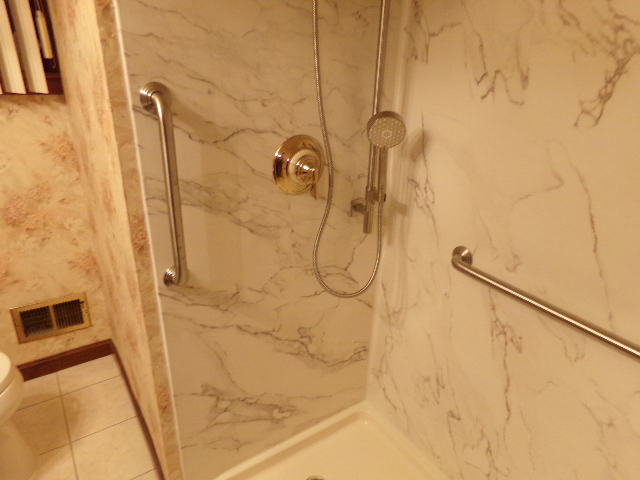 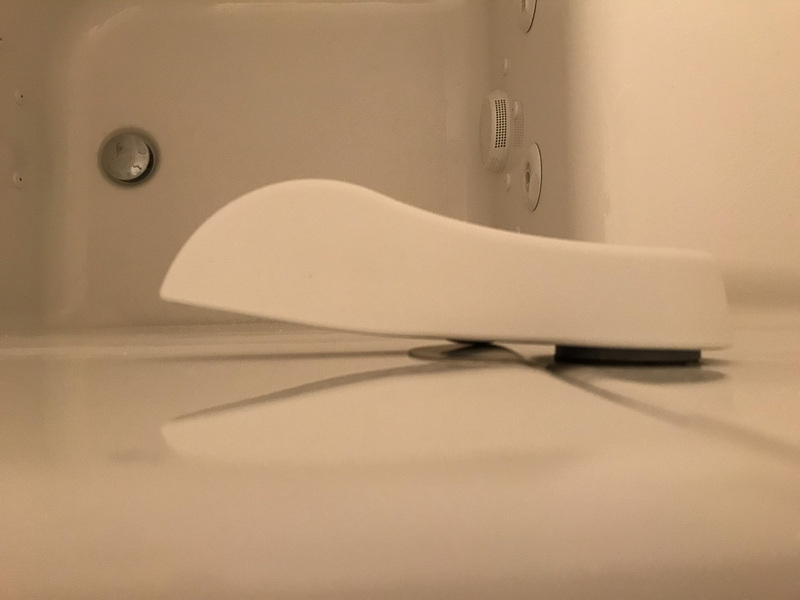 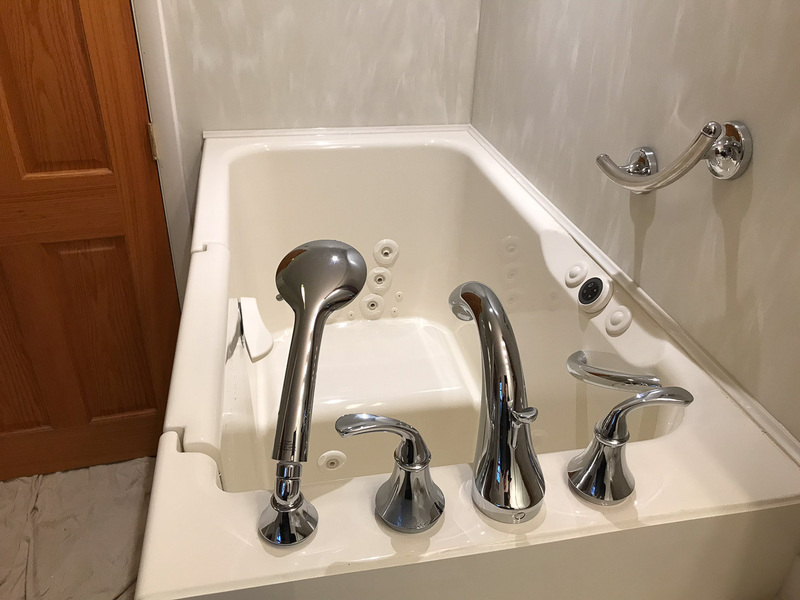 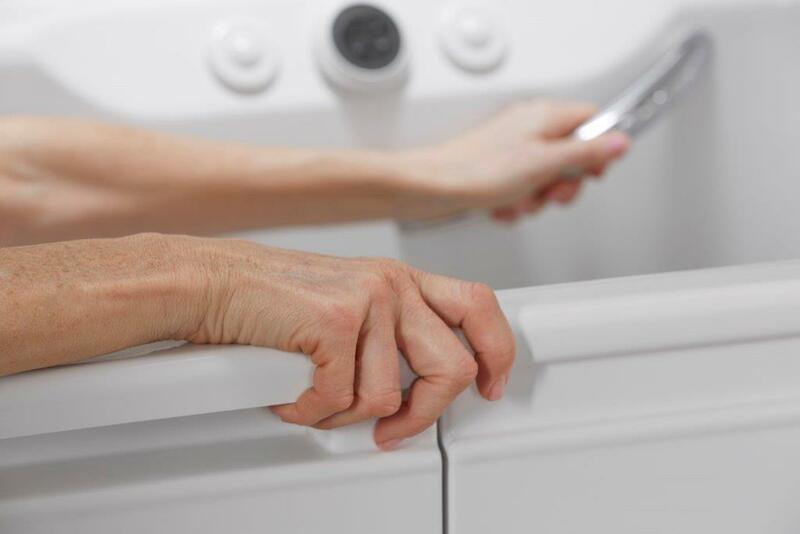 This process will give your bathroom an updated look and also make it easier for you to access your shower, preventing the slip-and-fall injuries that can occur when stepping over a bathtub wall. 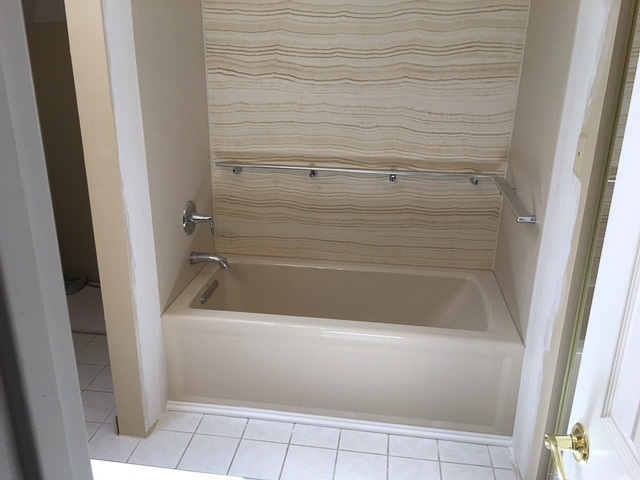 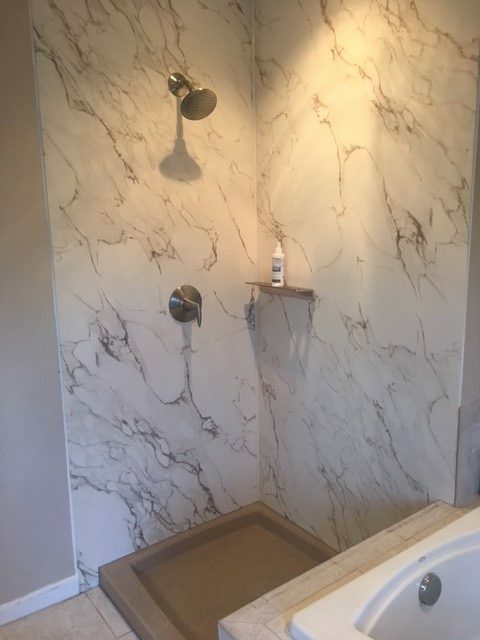 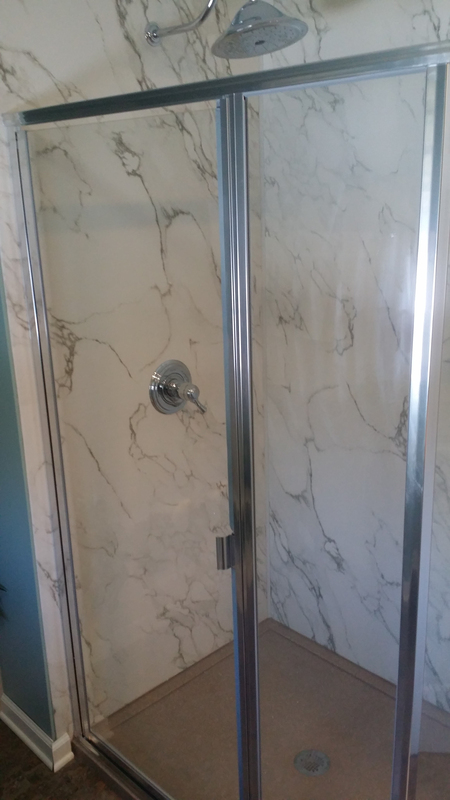 Shower to tub – For a shower-to-tub conversion, we’ll remove your shower base, install a bathtub, and revamp the surrounding walls. 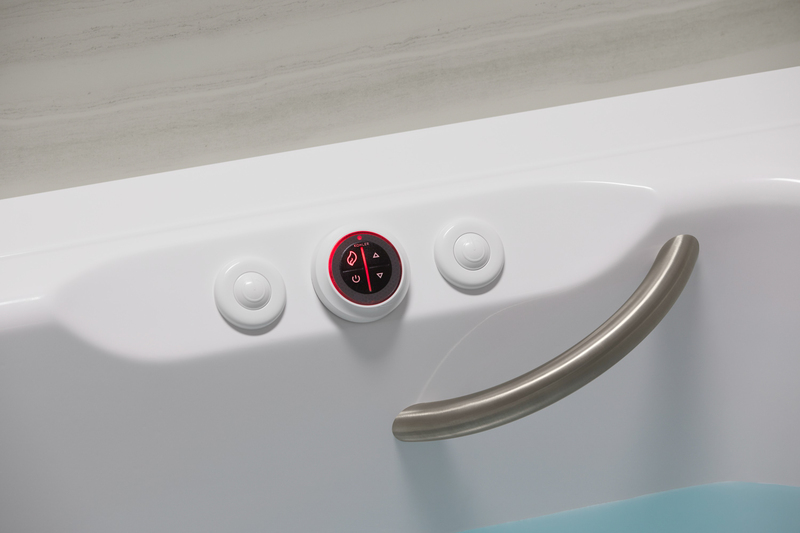 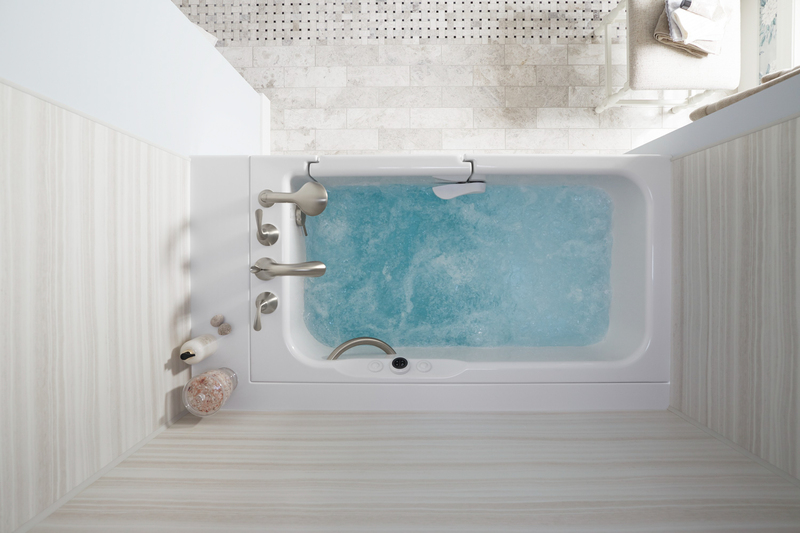 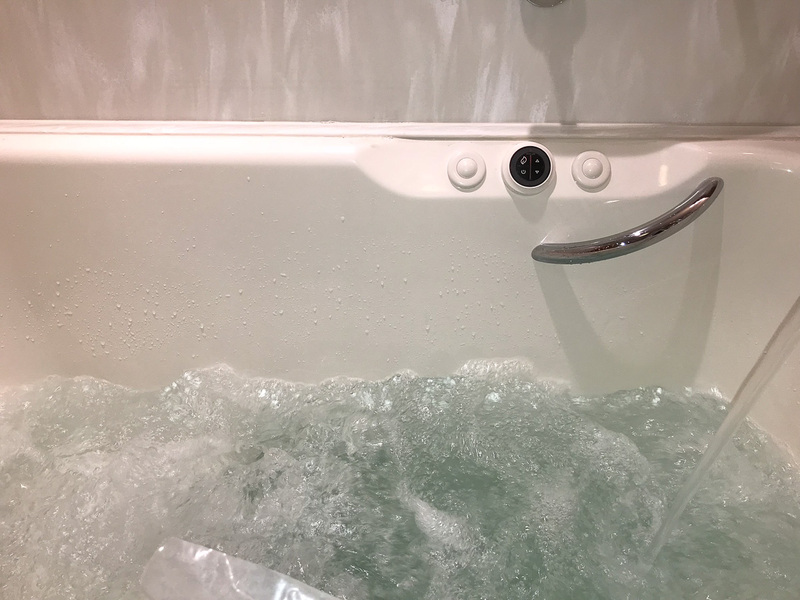 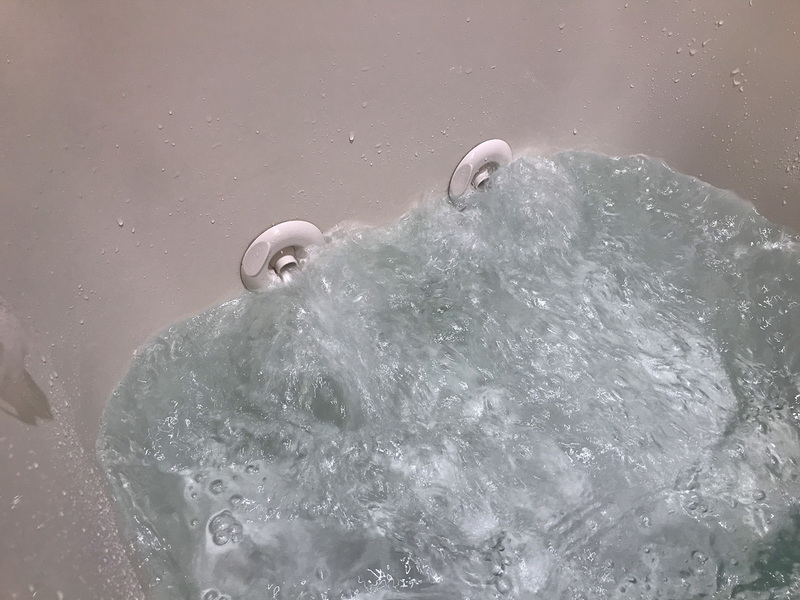 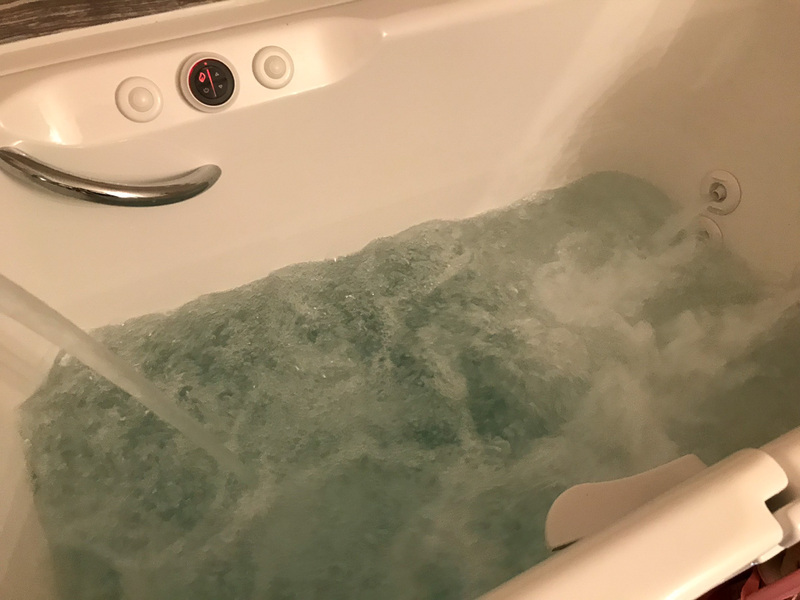 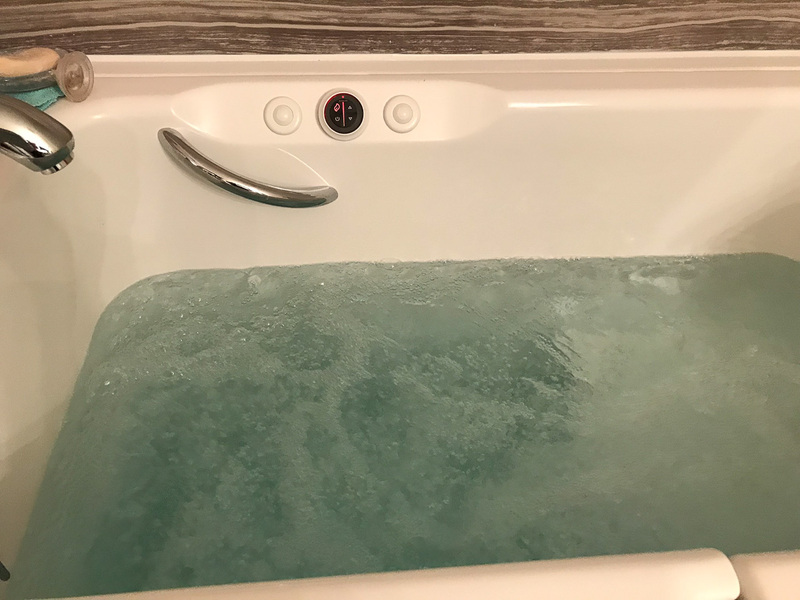 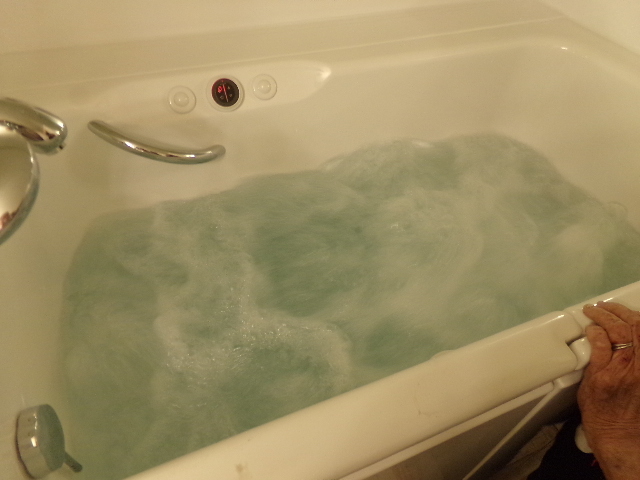 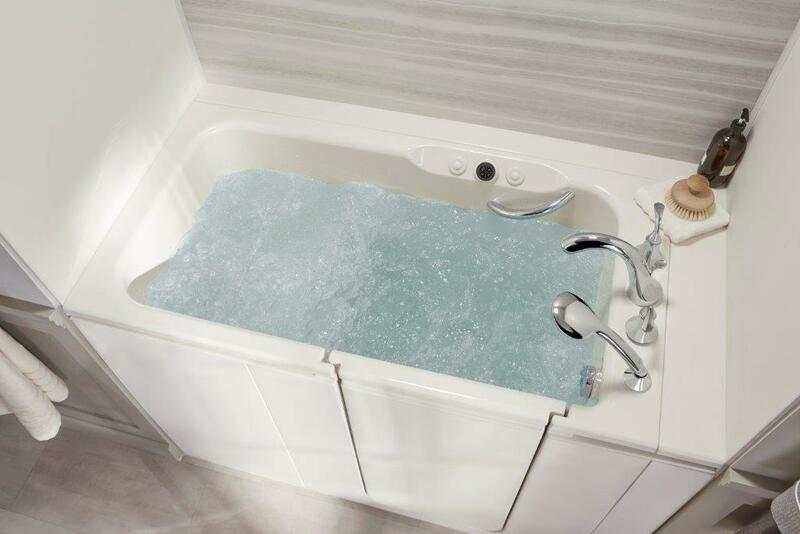 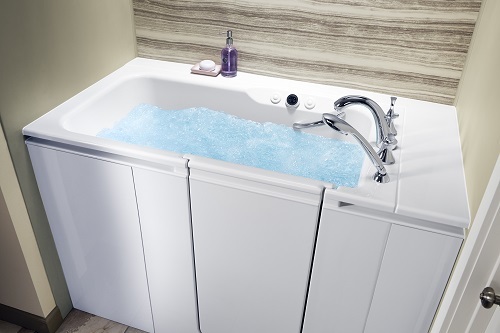 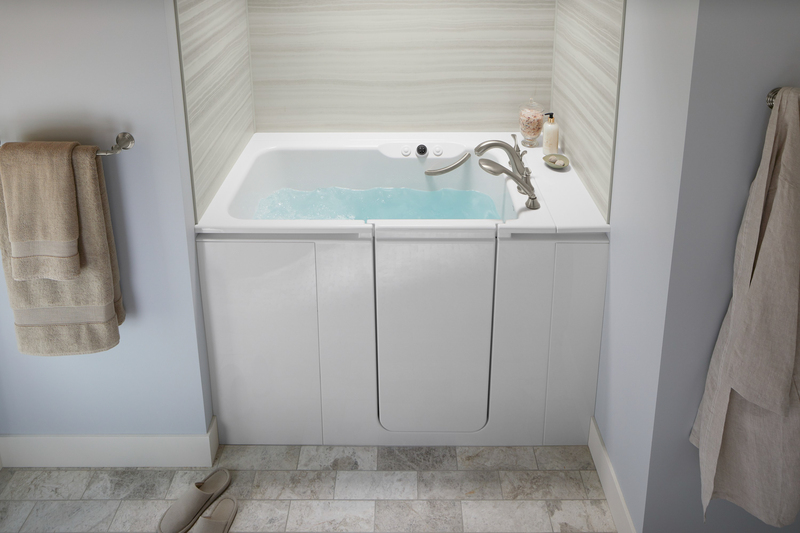 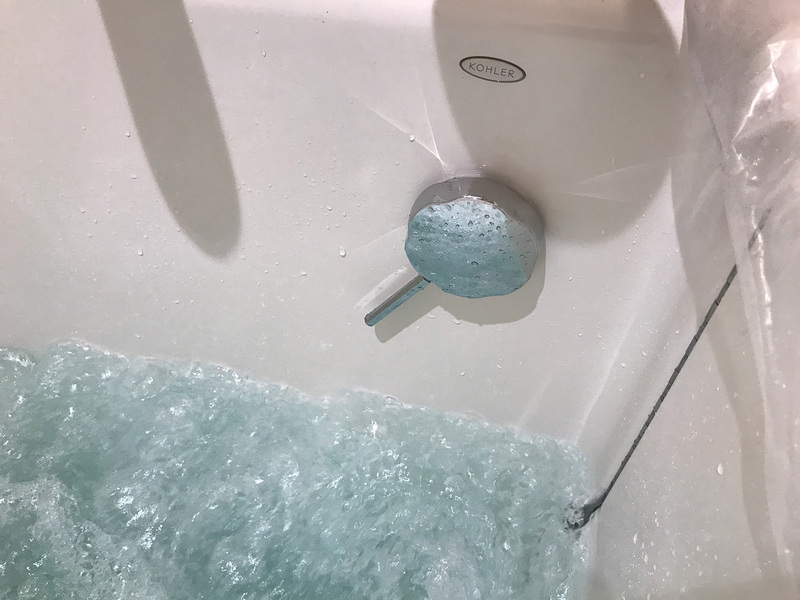 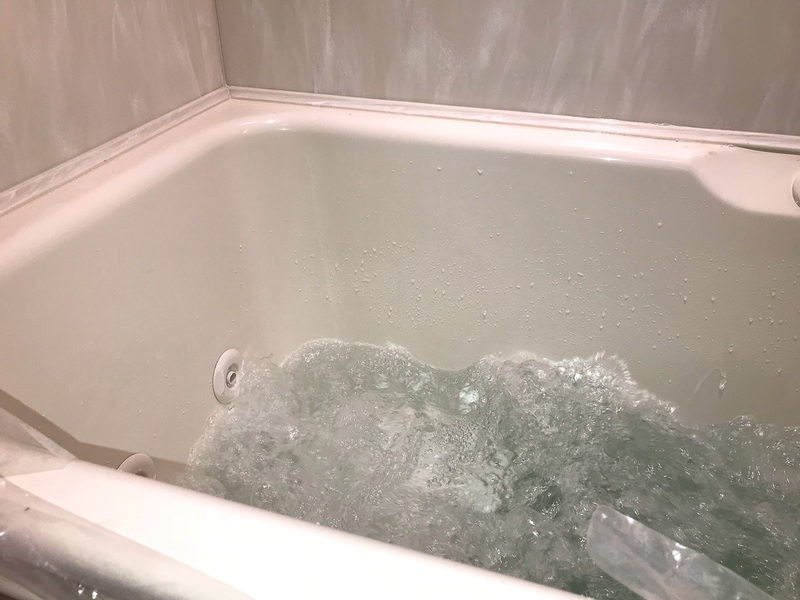 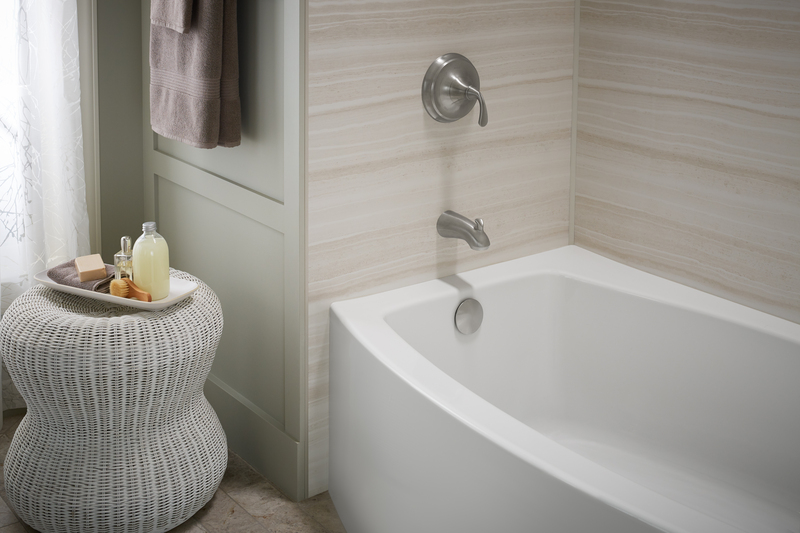 With your brand-new tub, you’ll be able to take a relaxing, soaking bath at the end of a long day and truly unwind. 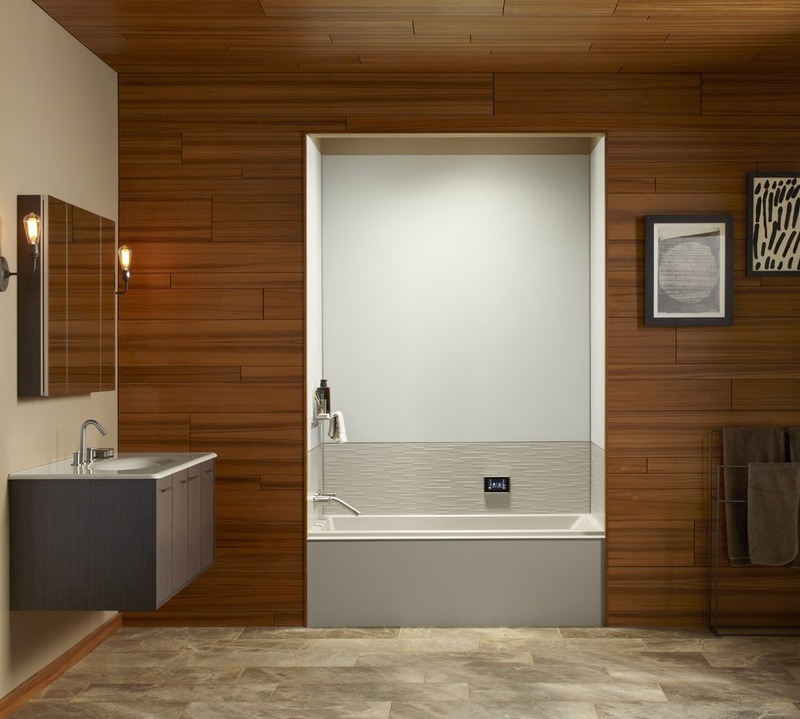 No matter what type of bathroom conversion you select, you’ll be sure to have abundant design options. 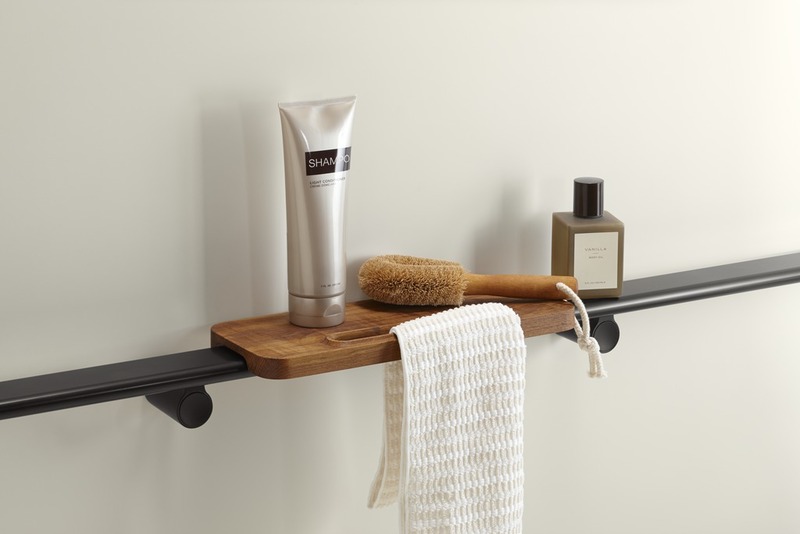 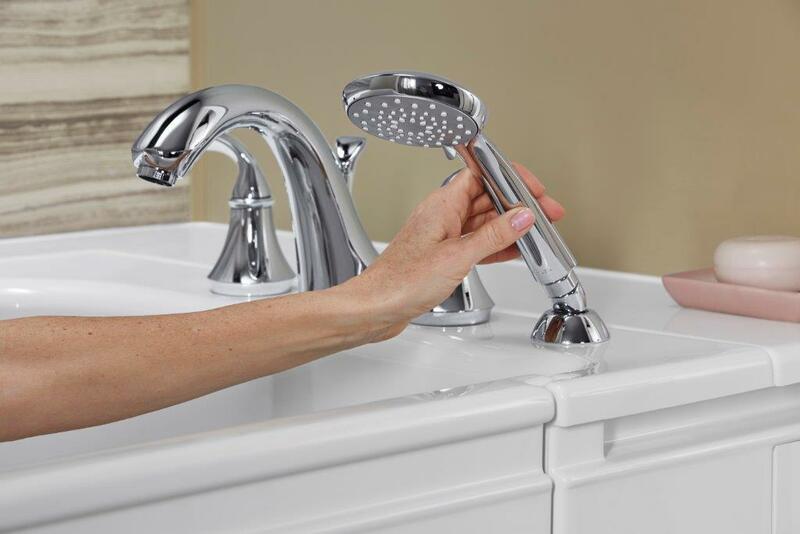 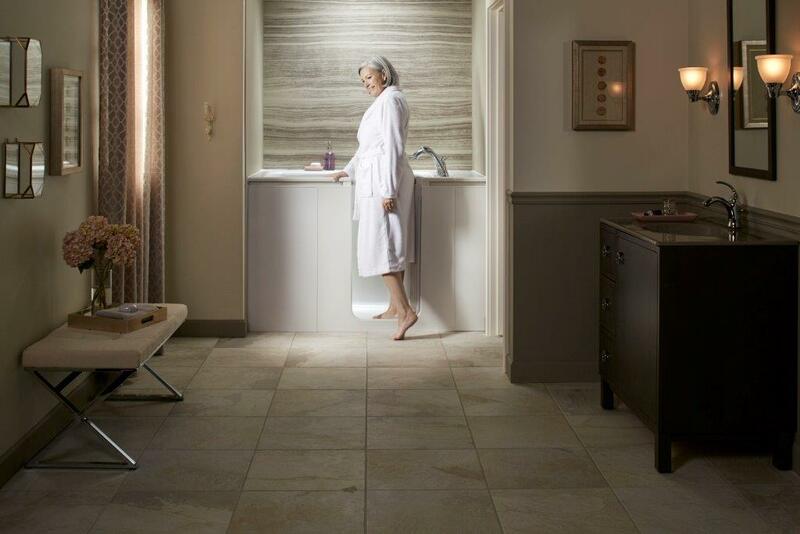 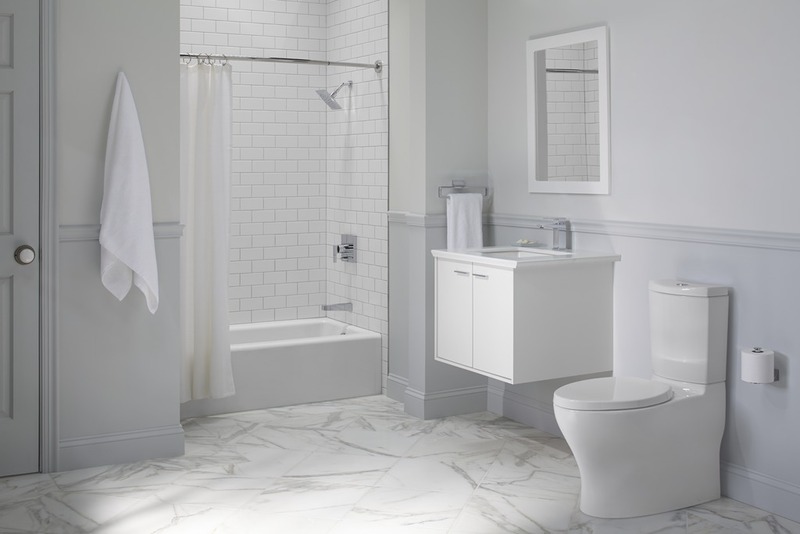 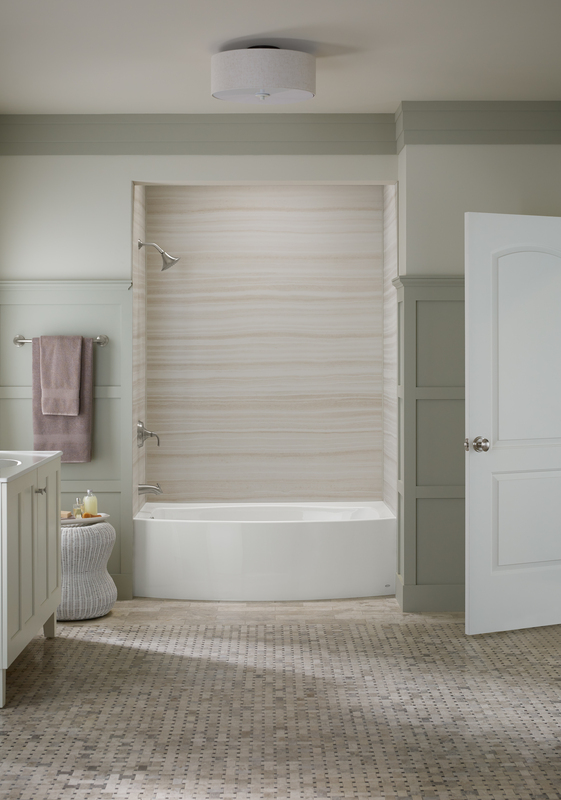 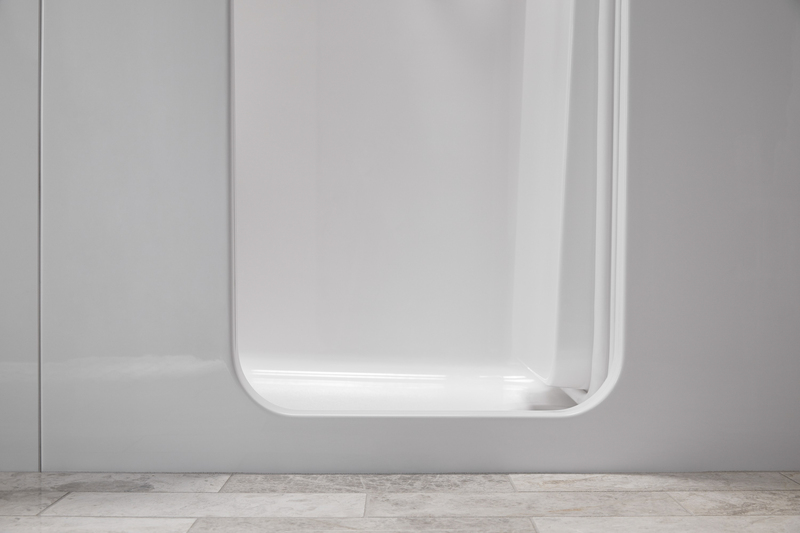 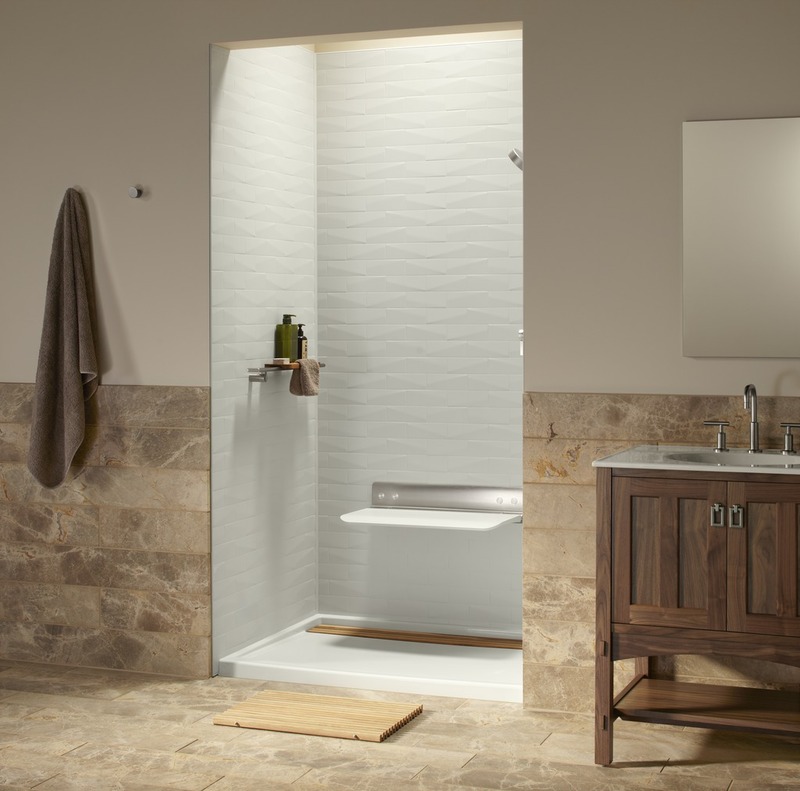 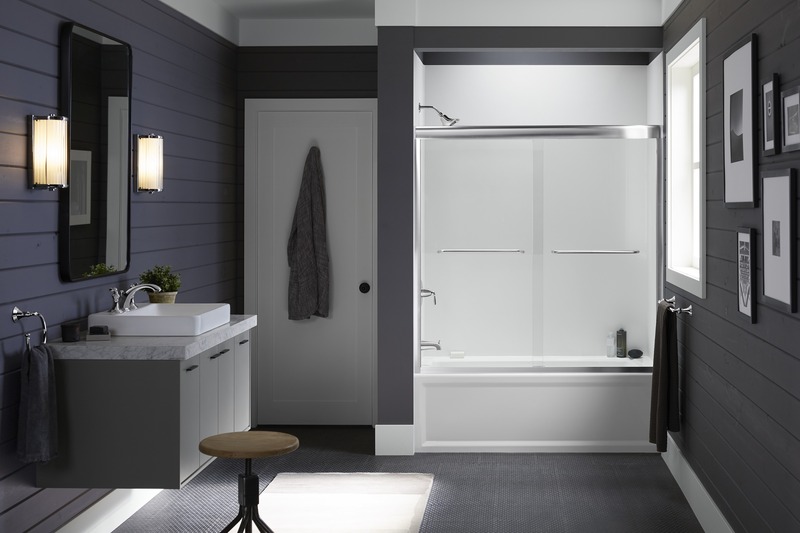 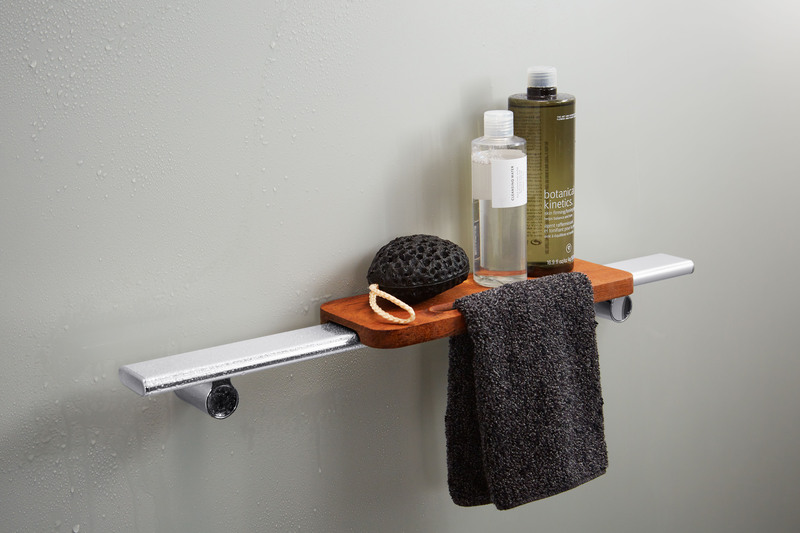 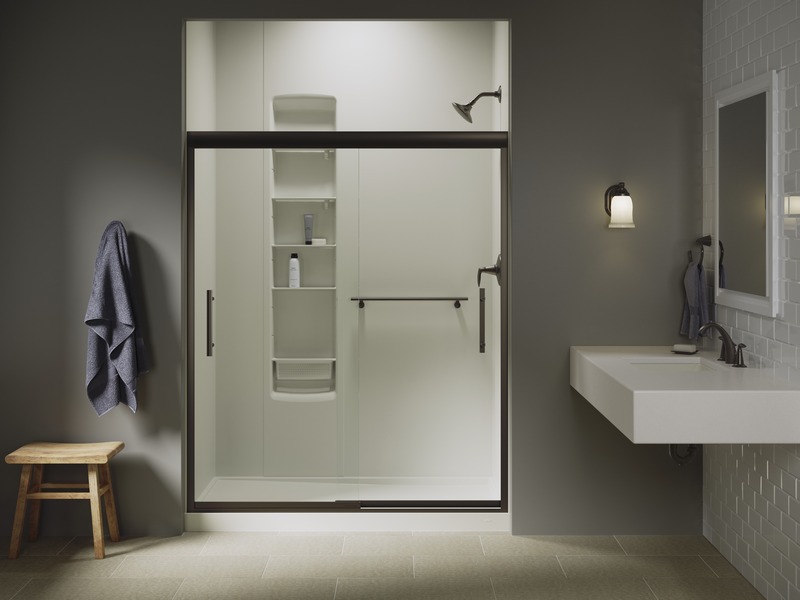 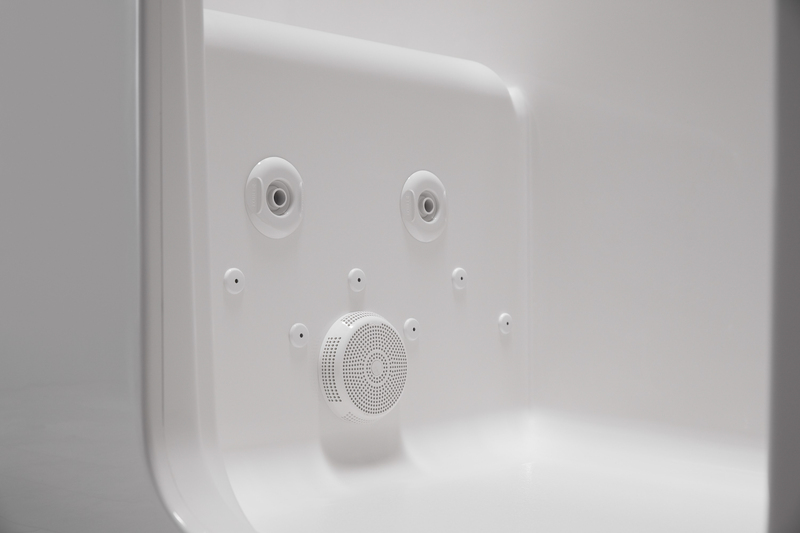 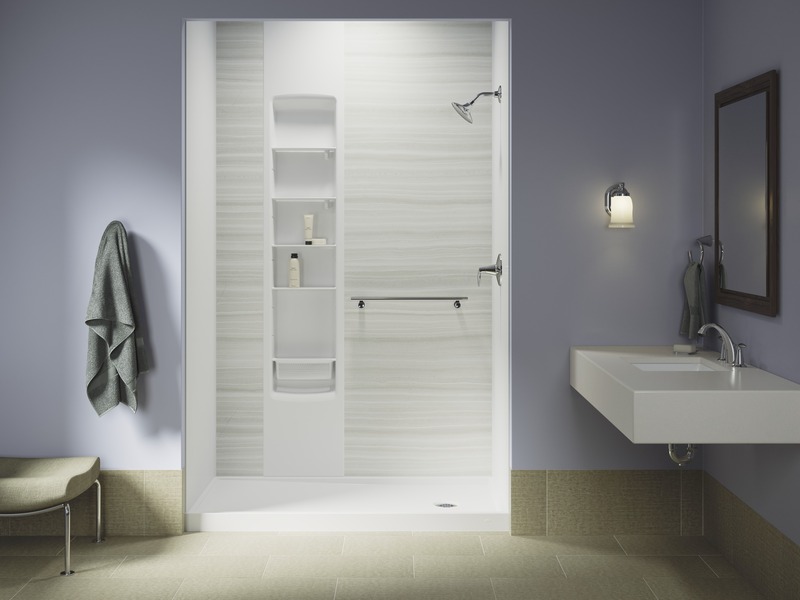 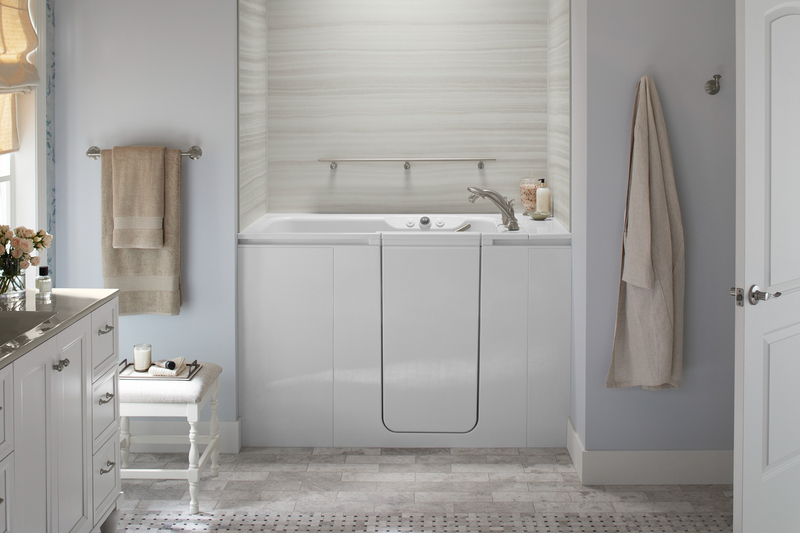 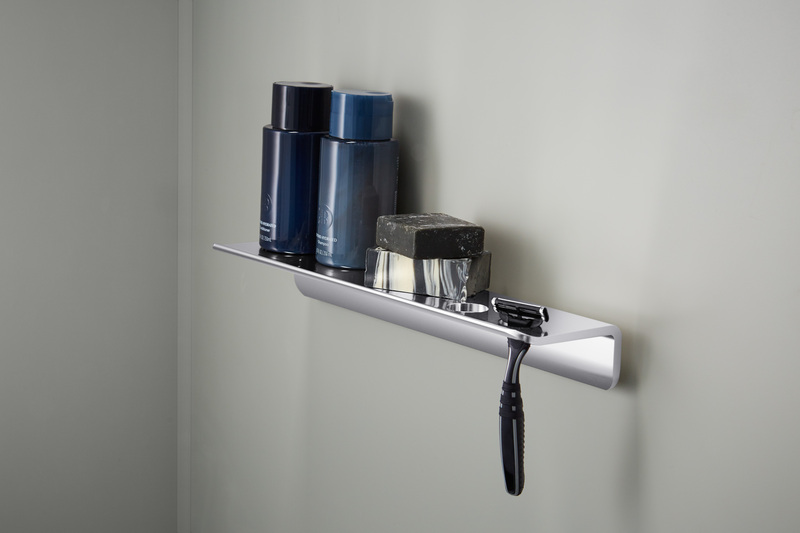 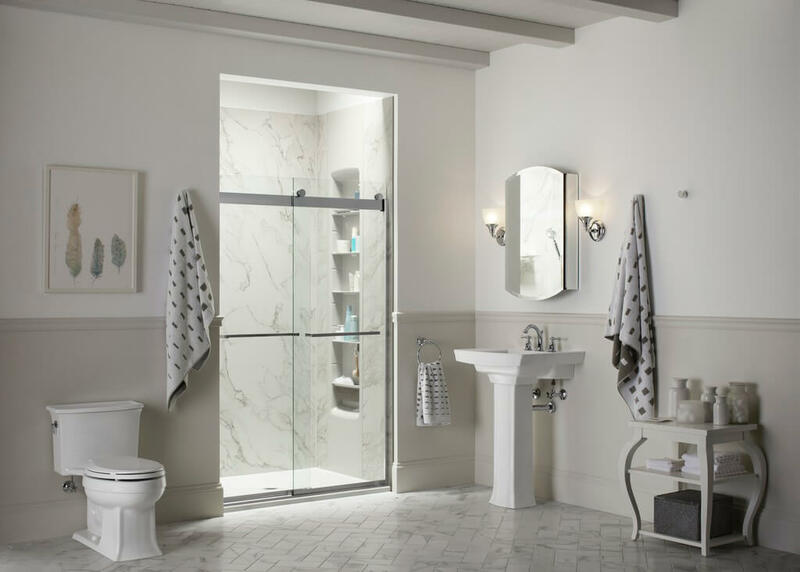 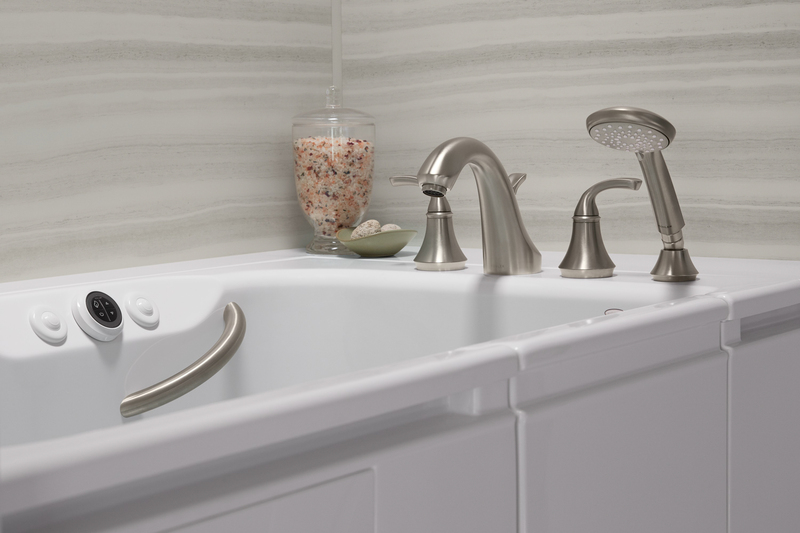 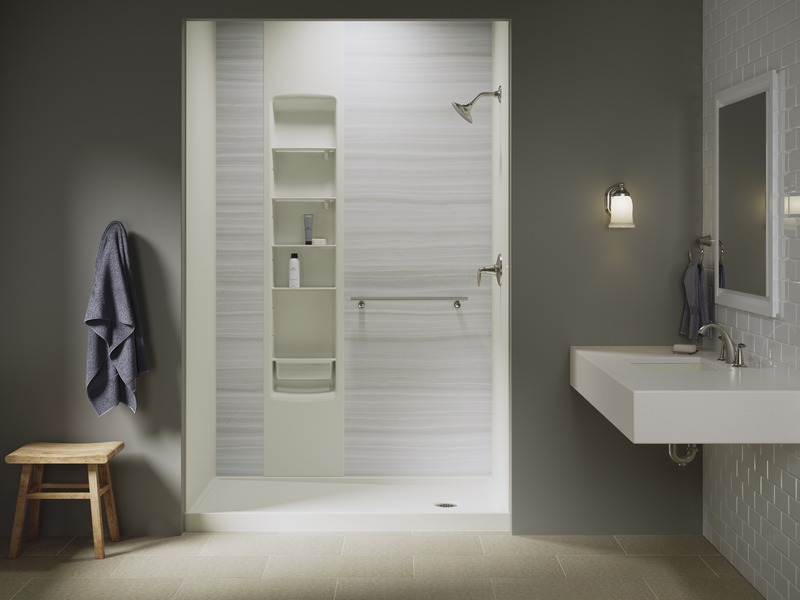 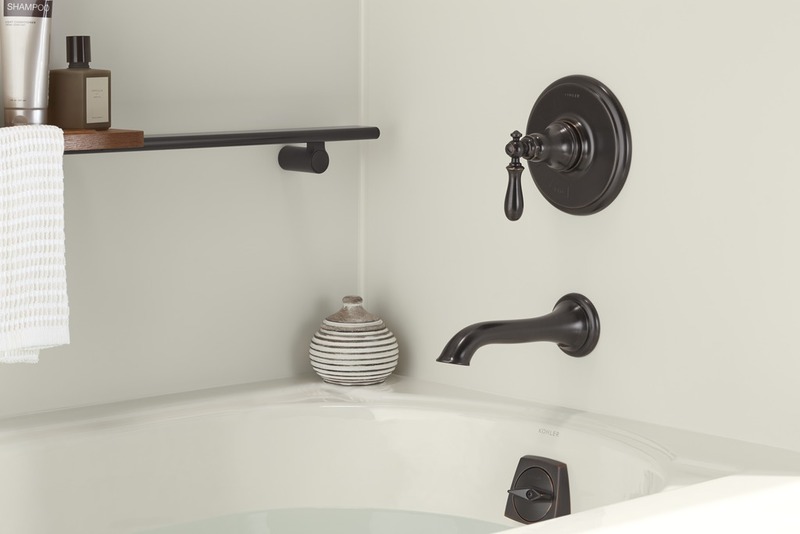 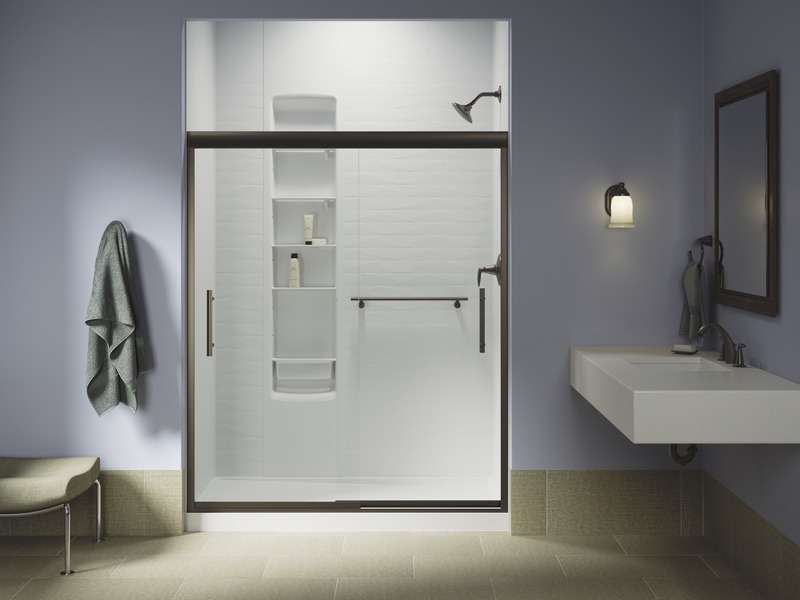 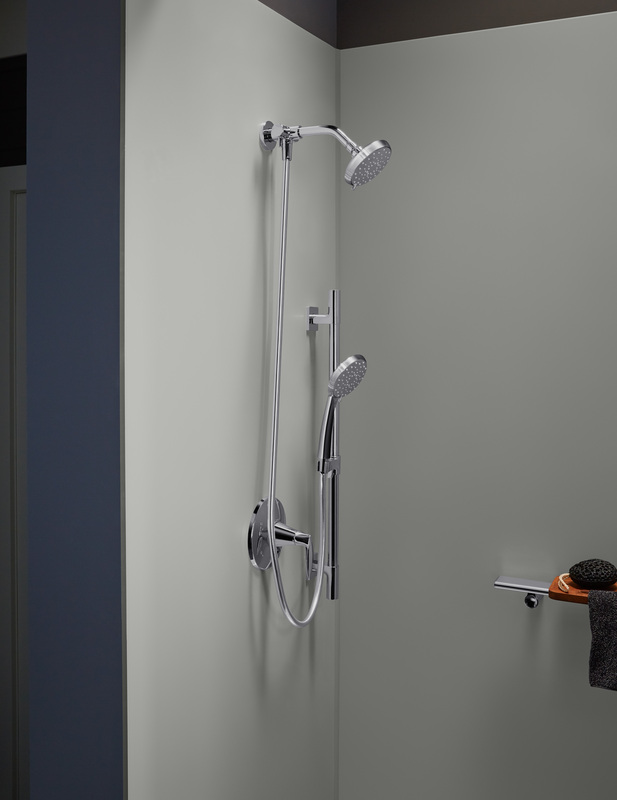 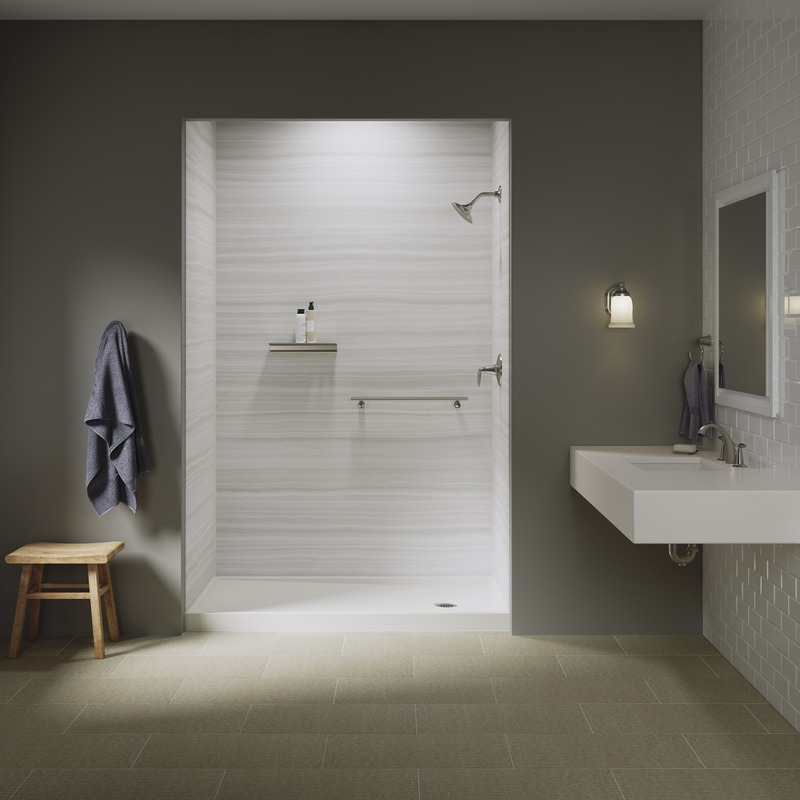 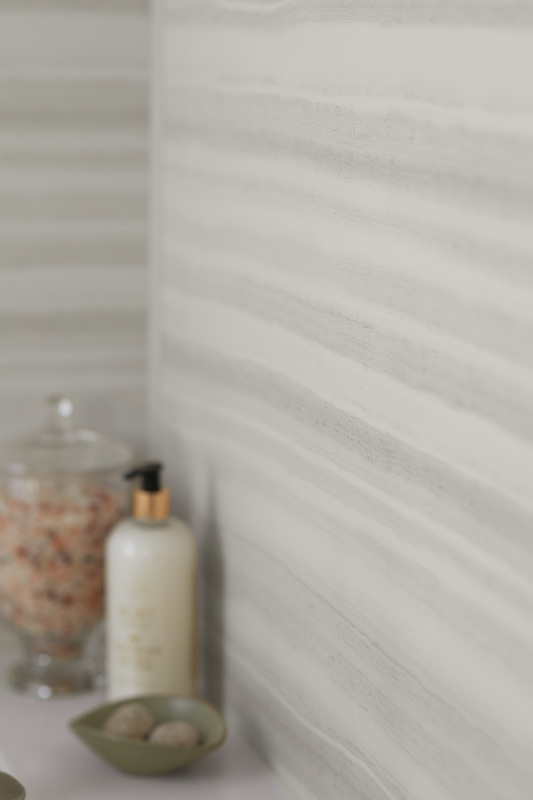 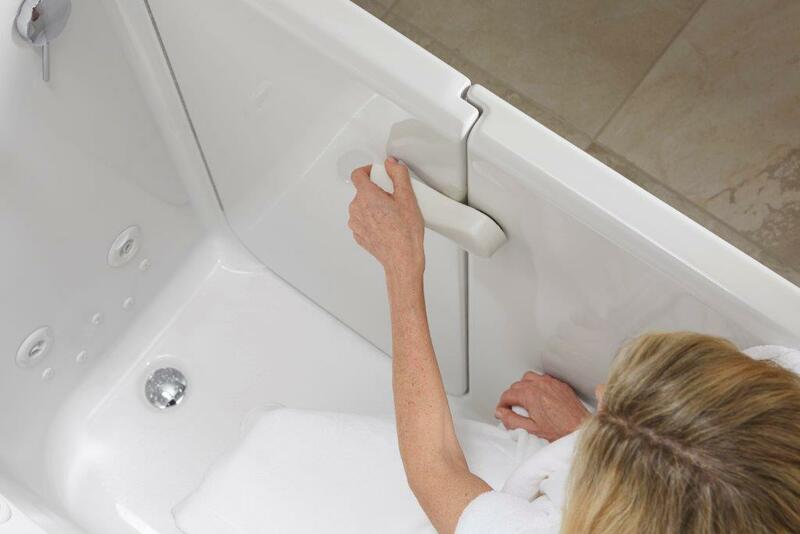 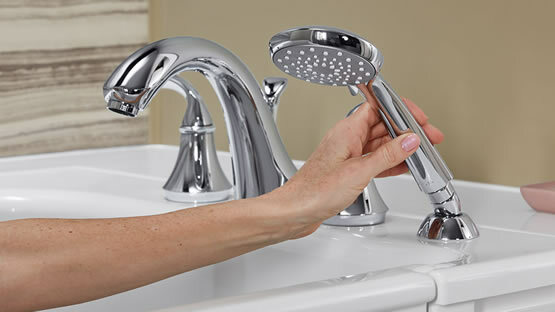 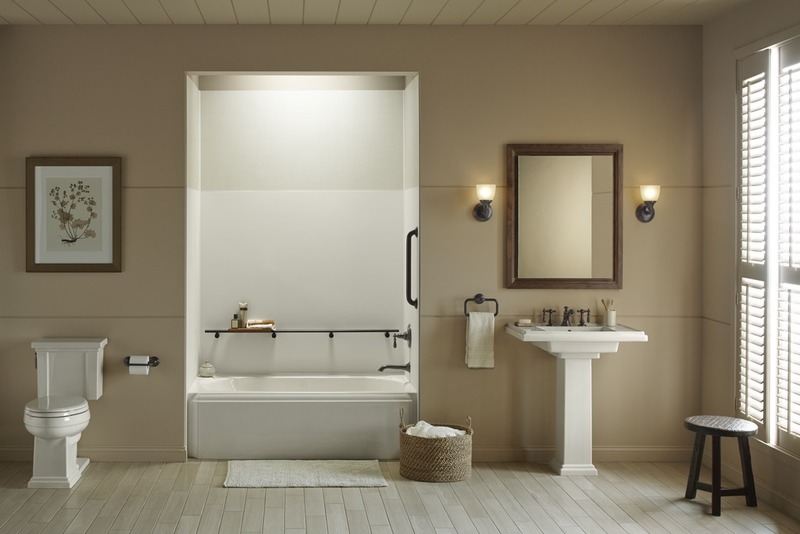 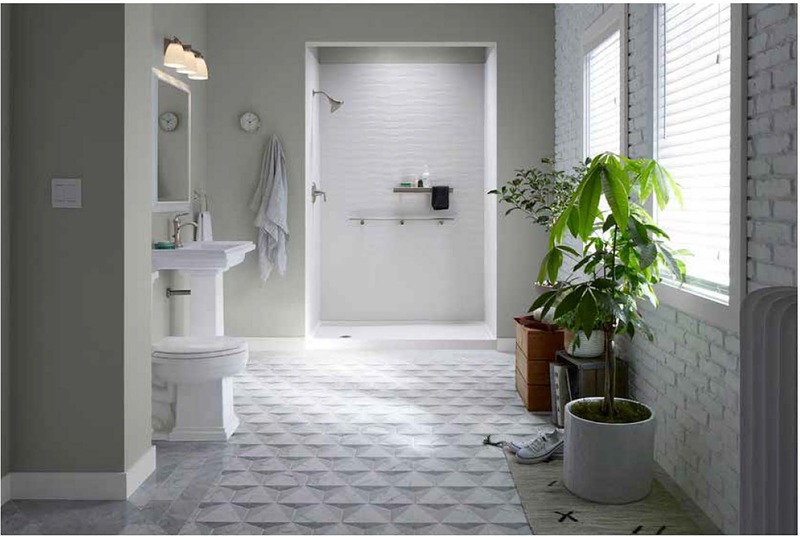 We offer products from leading manufacturers such as Kohler, so you can rest assured that your tub or shower will be well-made. 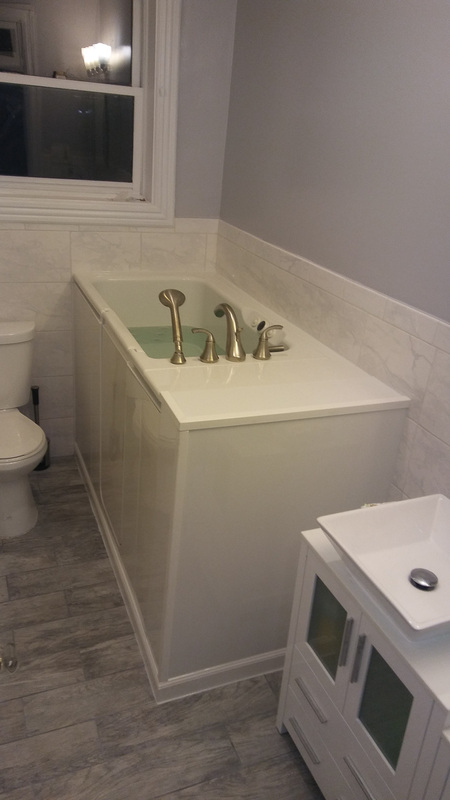 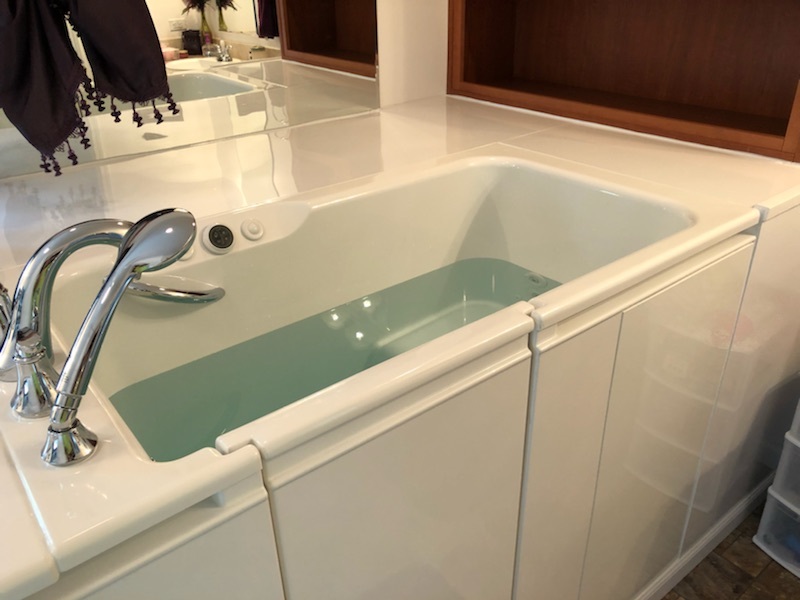 And, during your free consultation, we’ll gladly walk you through the different designs so that you can plan a bathroom conversion that delivers the look and functionality that you desire. 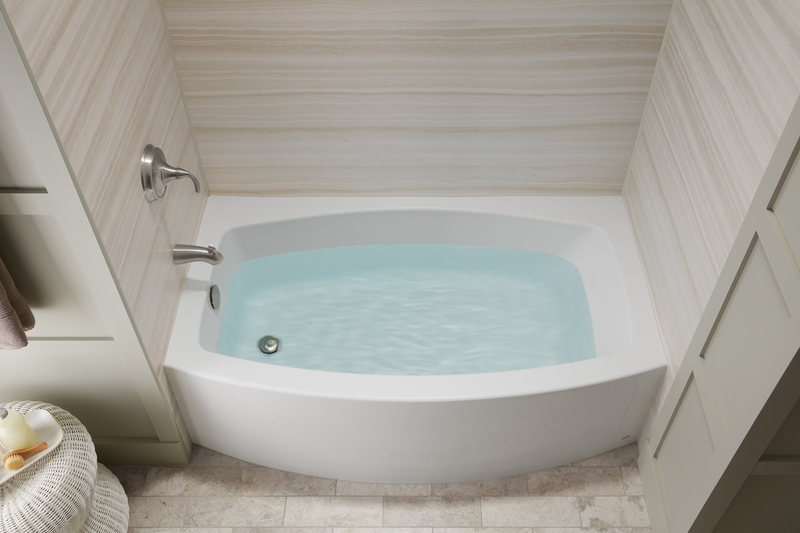 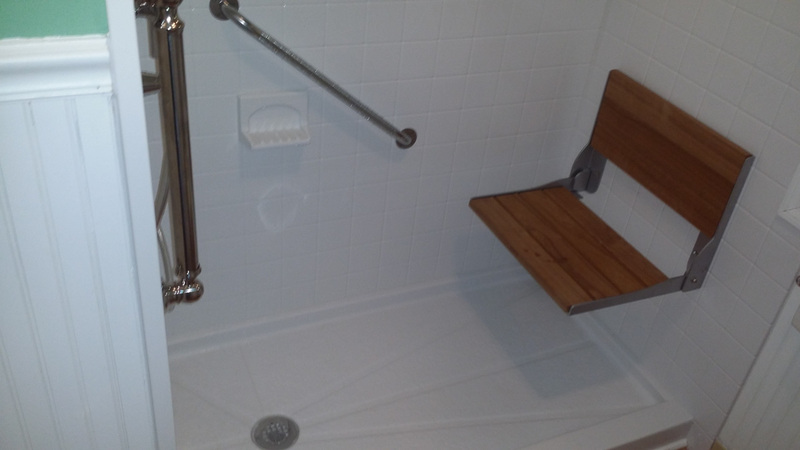 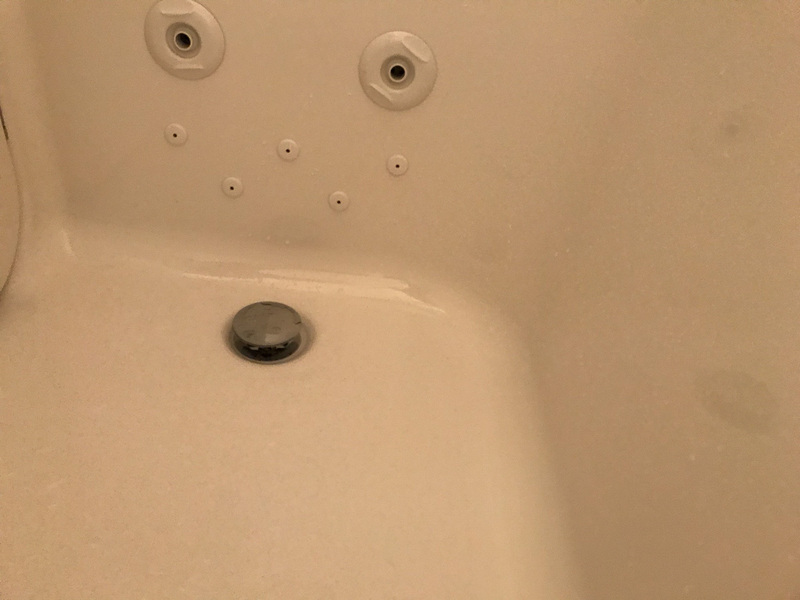 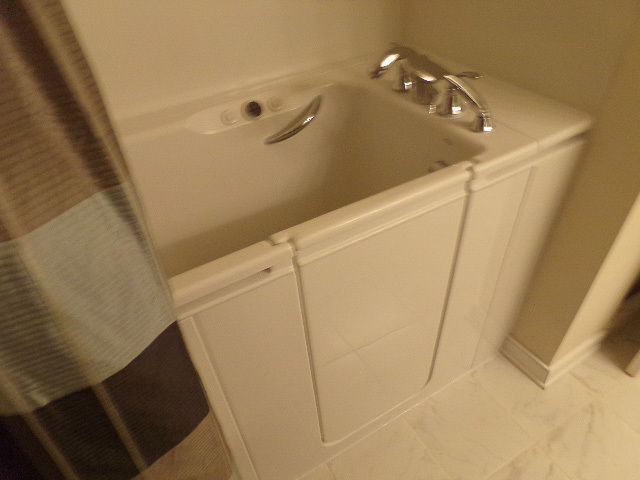 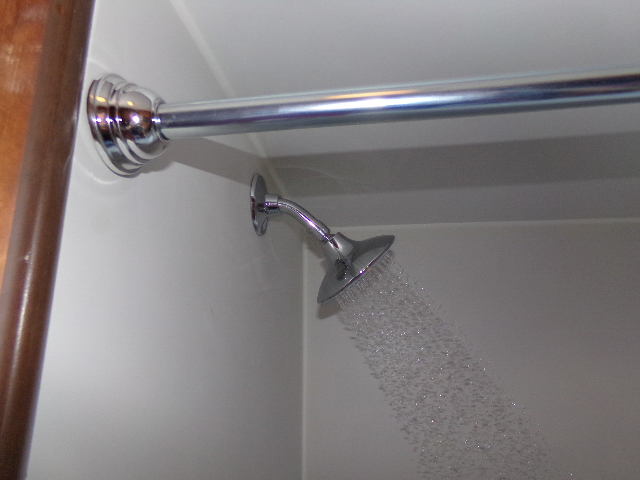 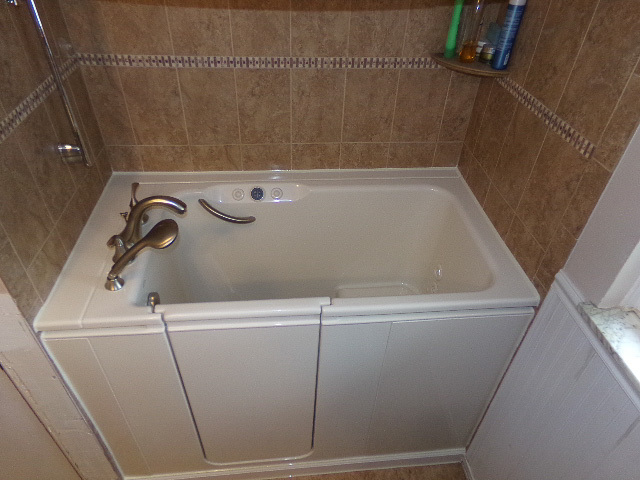 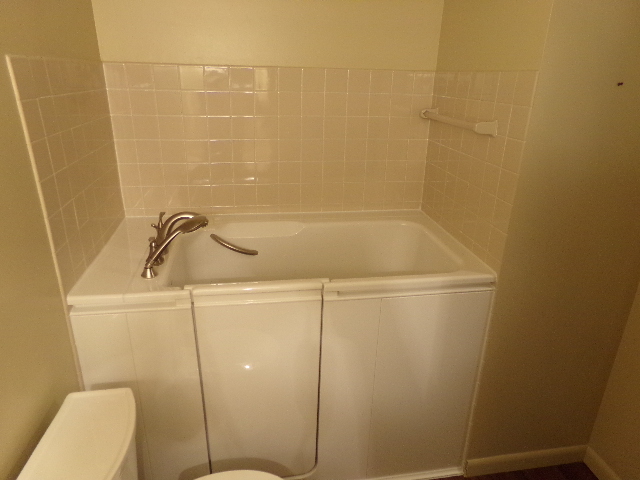 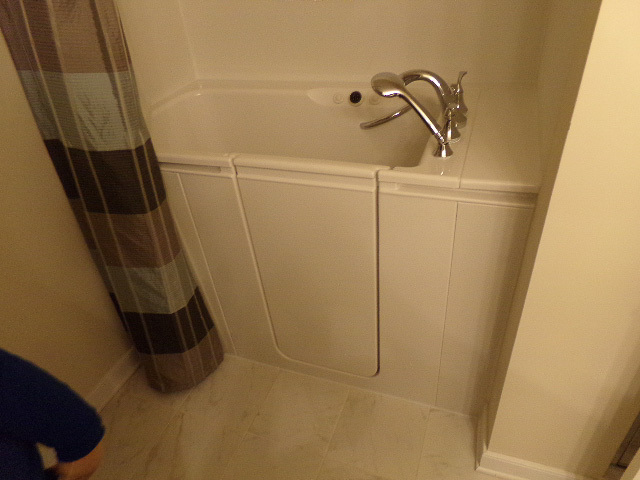 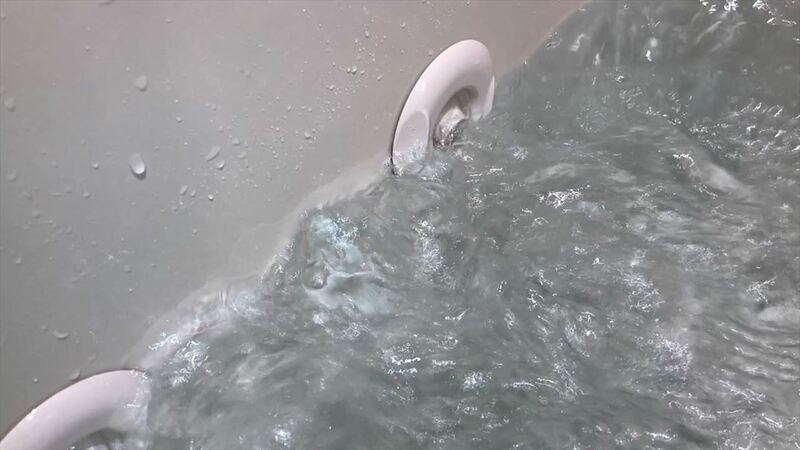 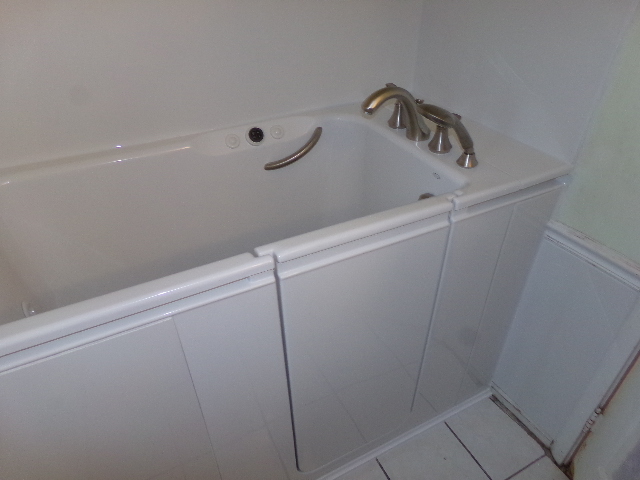 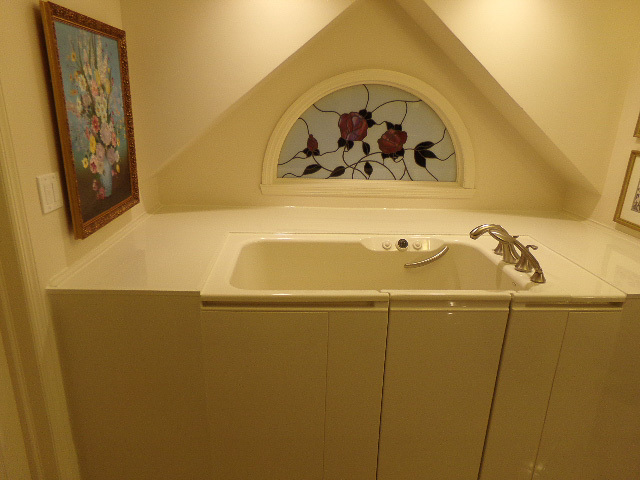 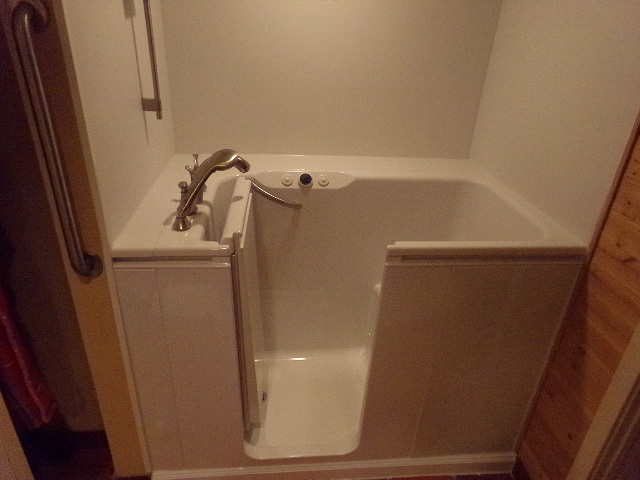 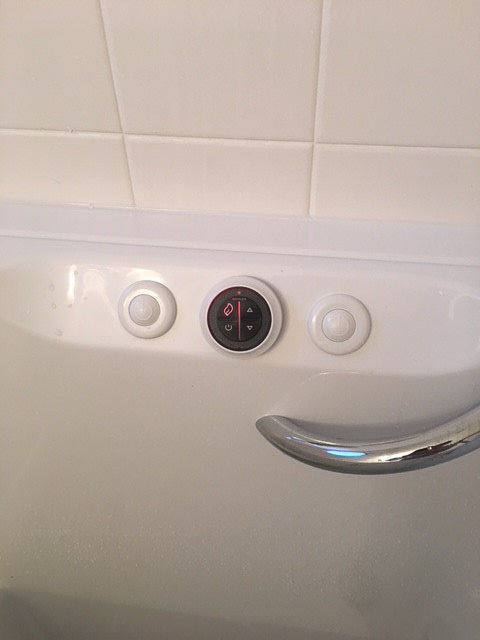 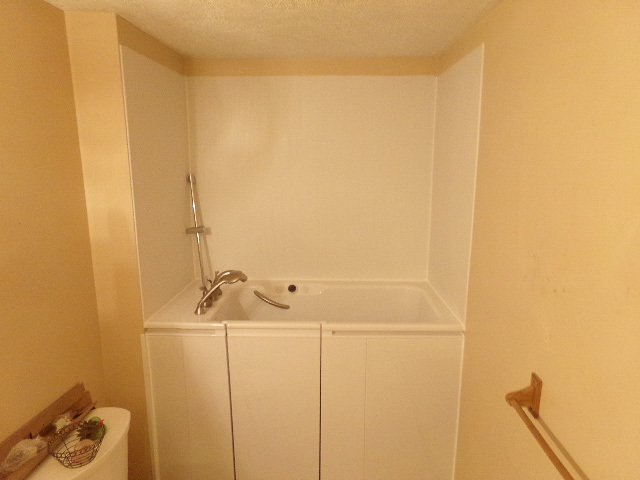 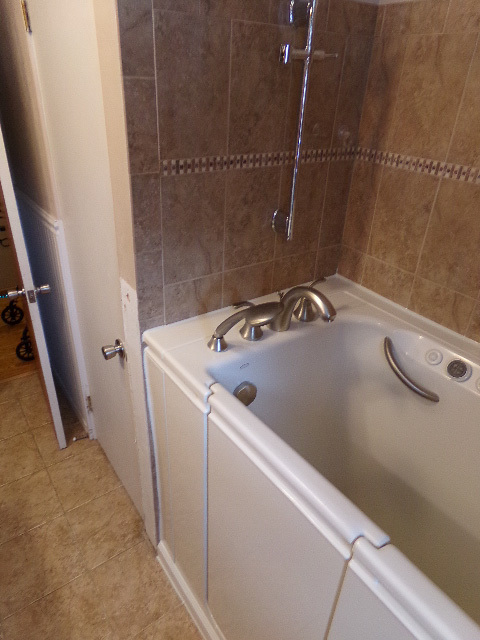 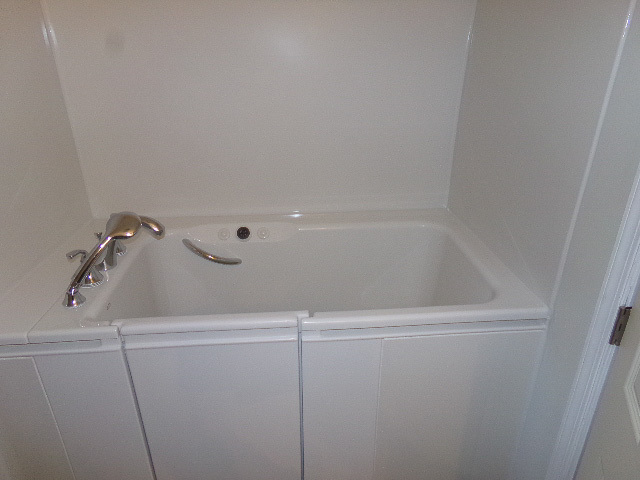 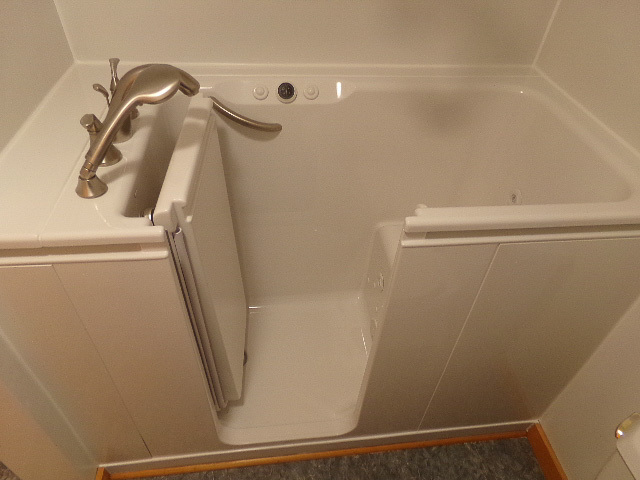 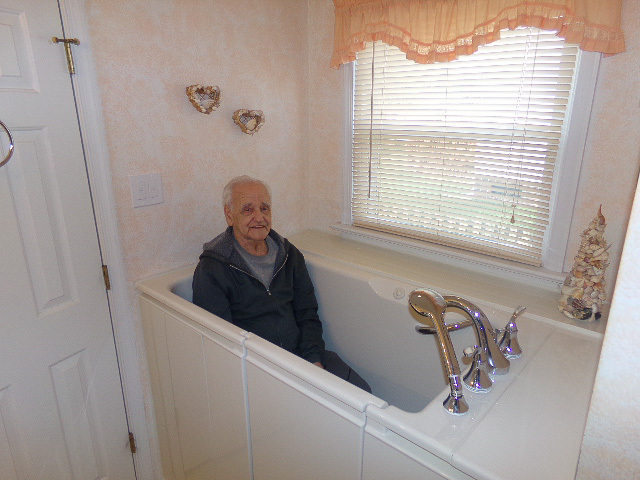 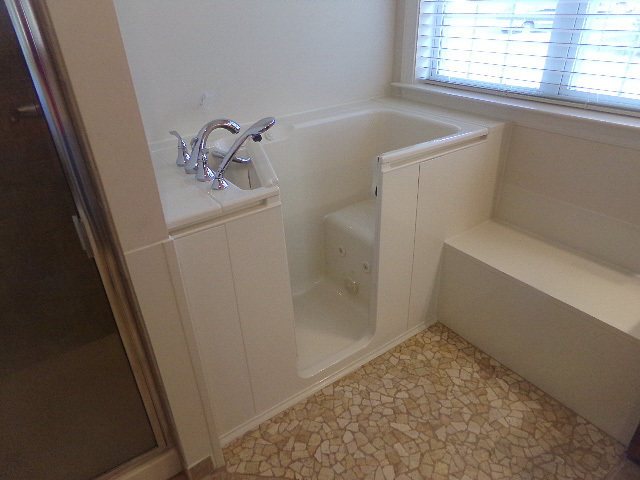 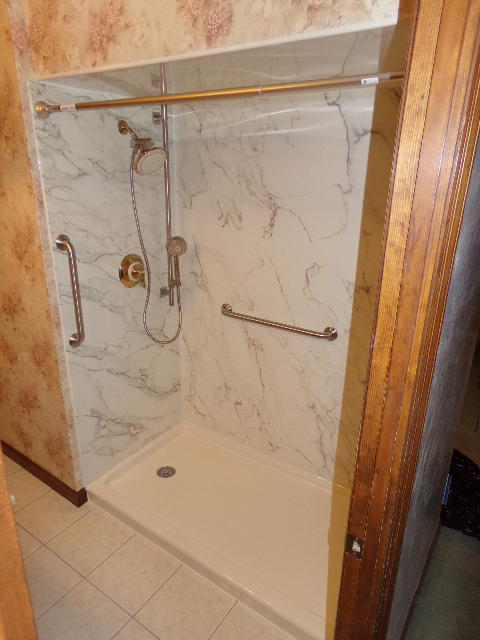 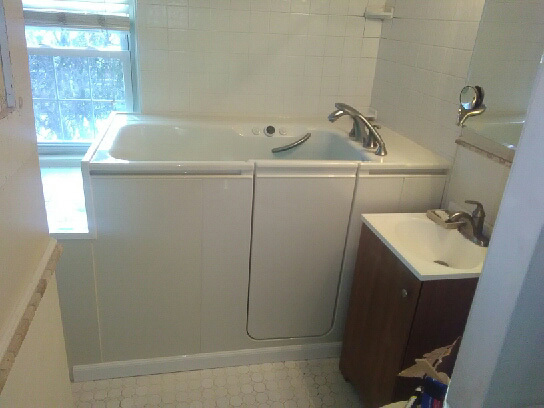 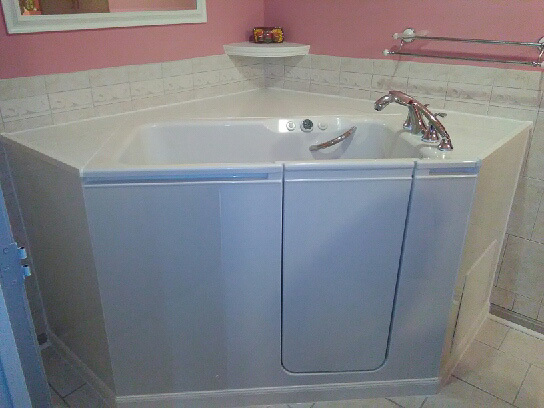 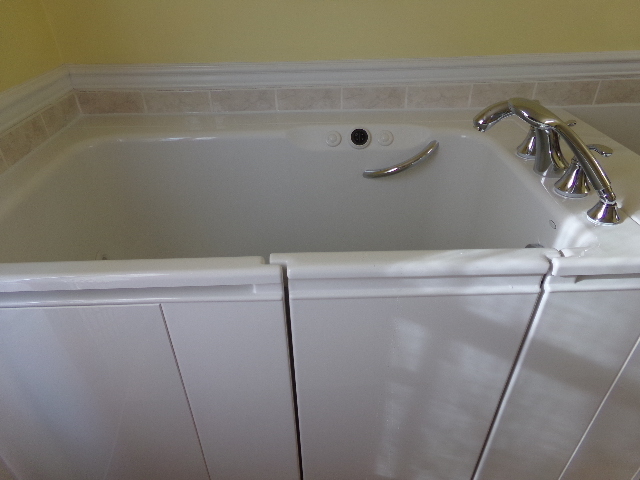 Replace a bathtub with a shower or replace a shower with a bathtub. 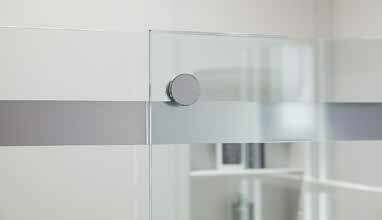 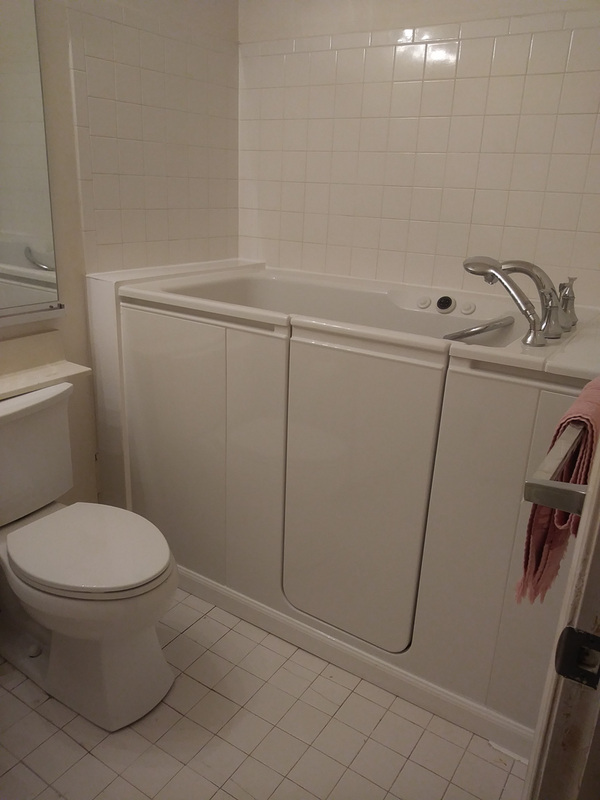 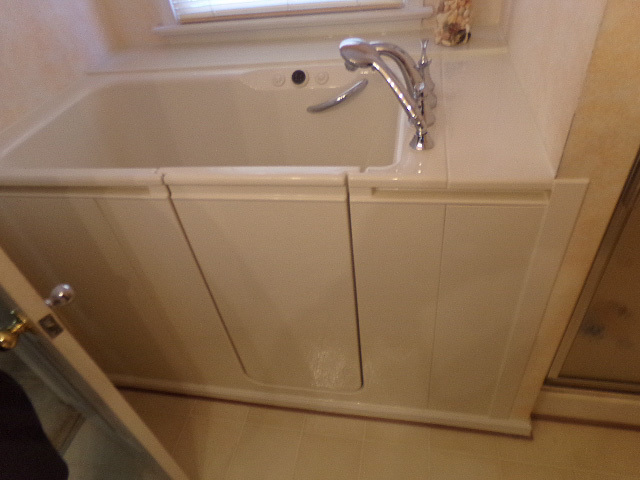 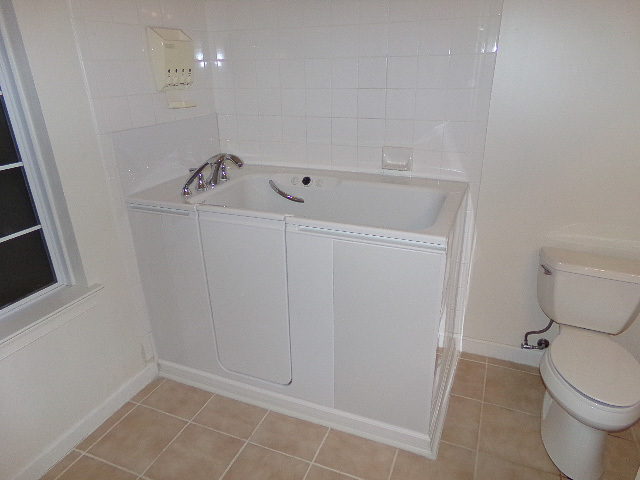 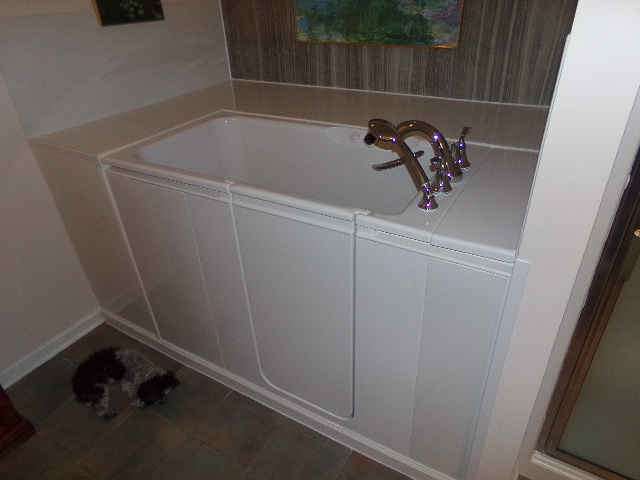 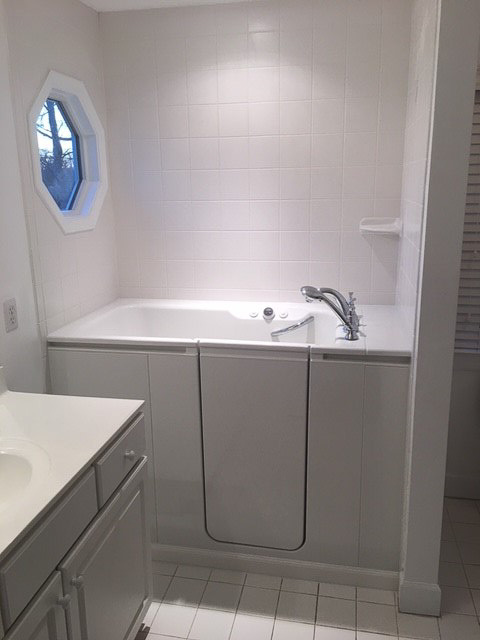 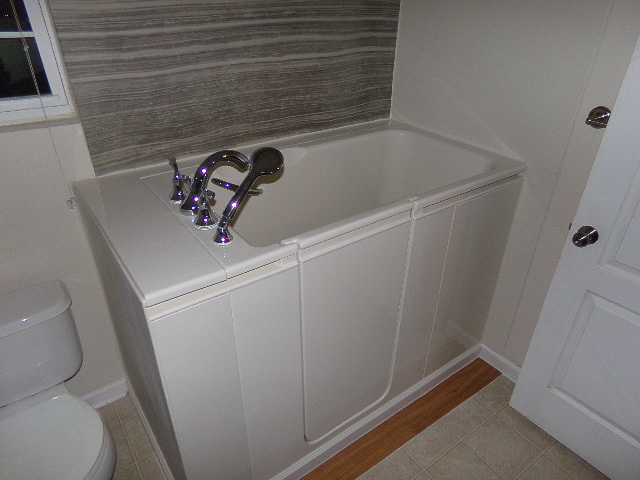 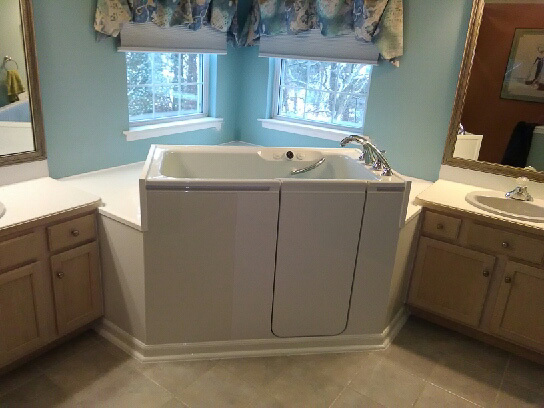 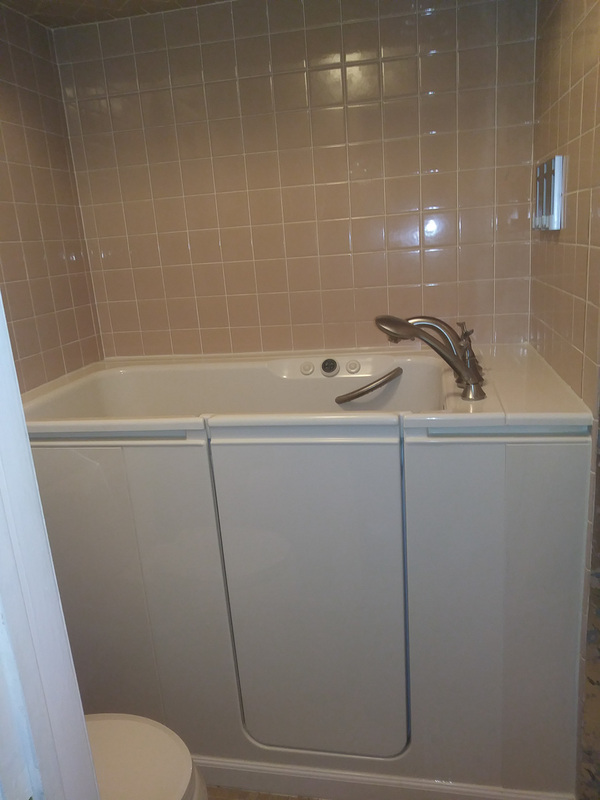 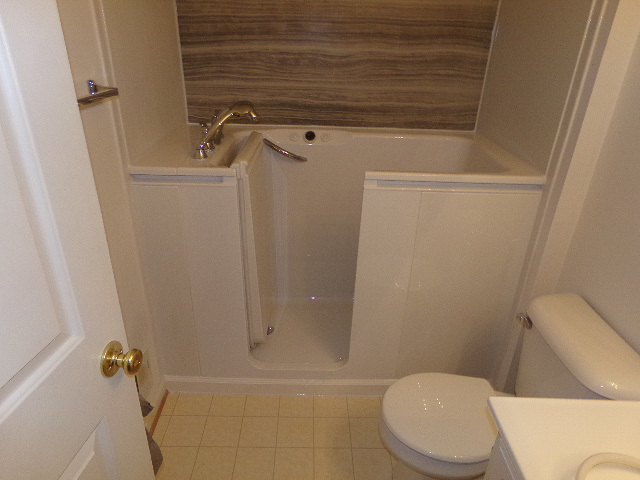 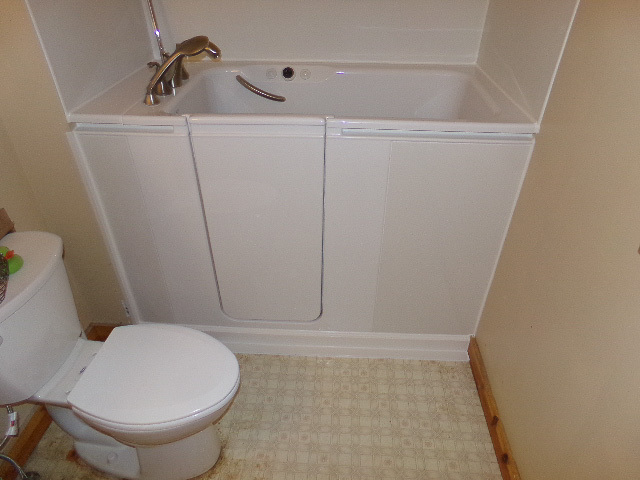 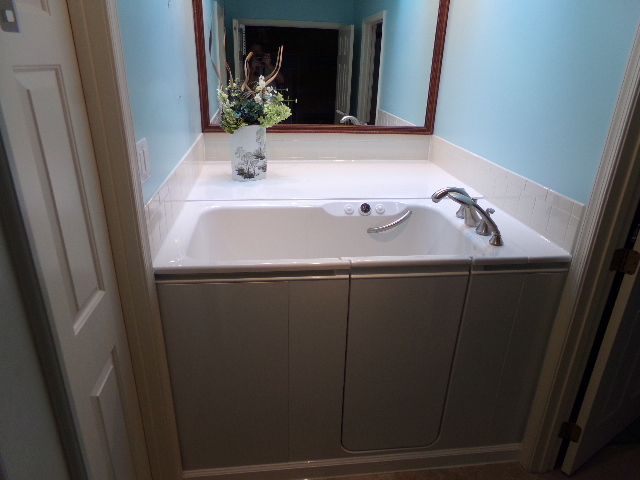 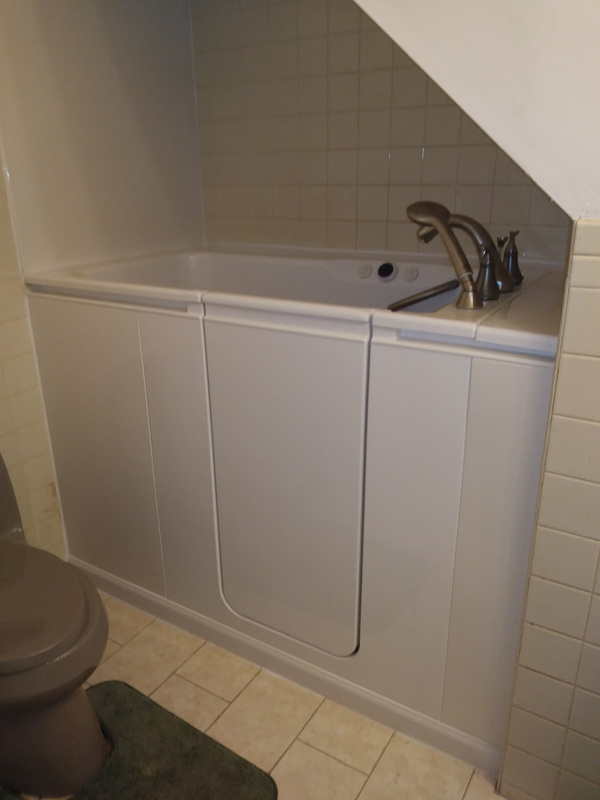 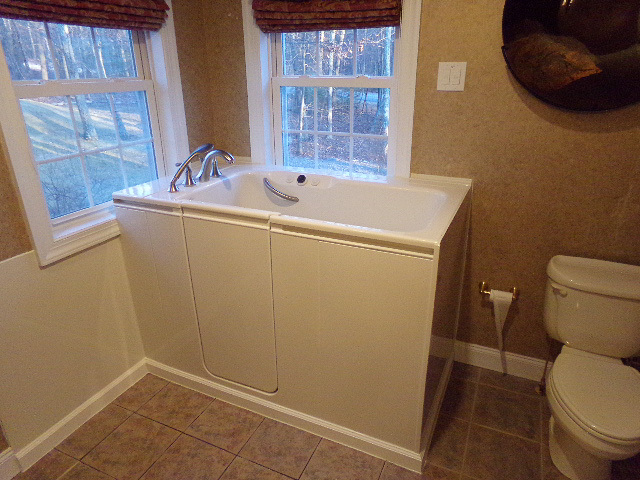 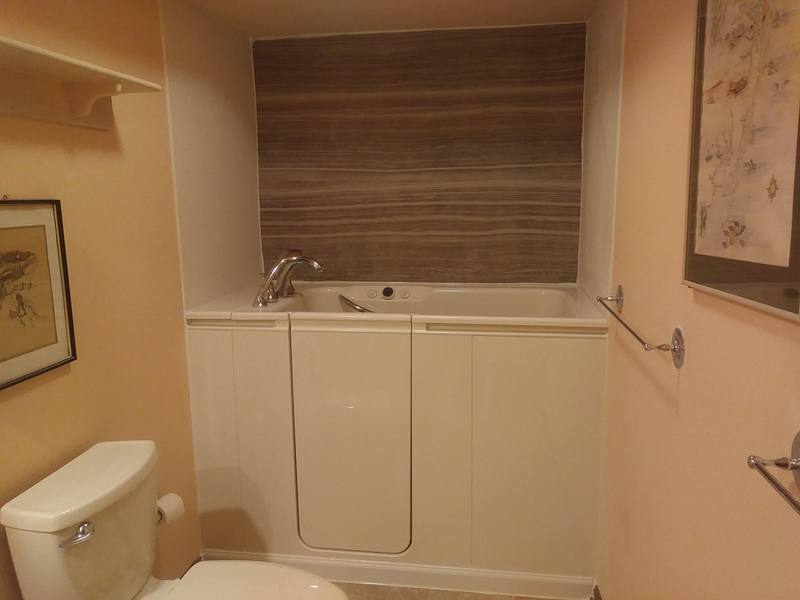 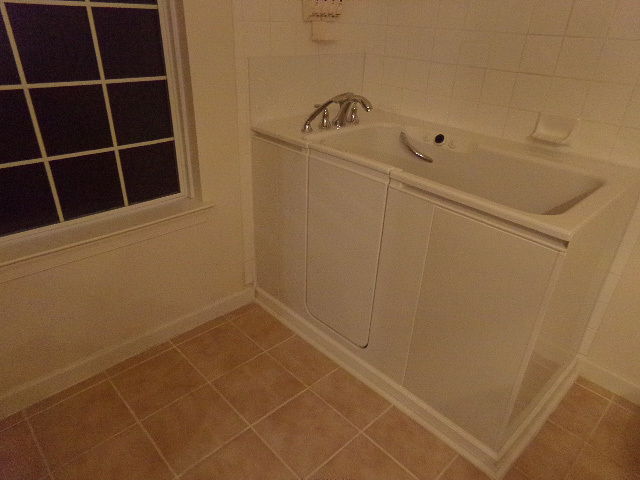 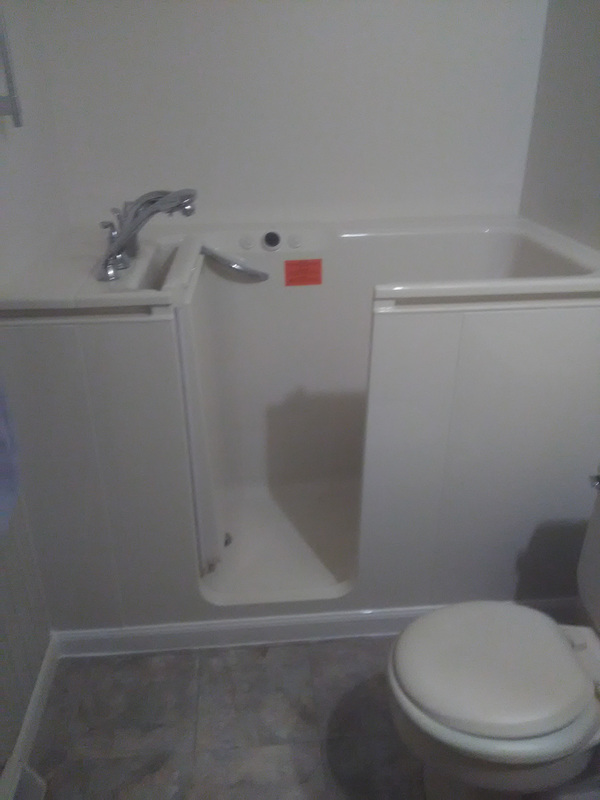 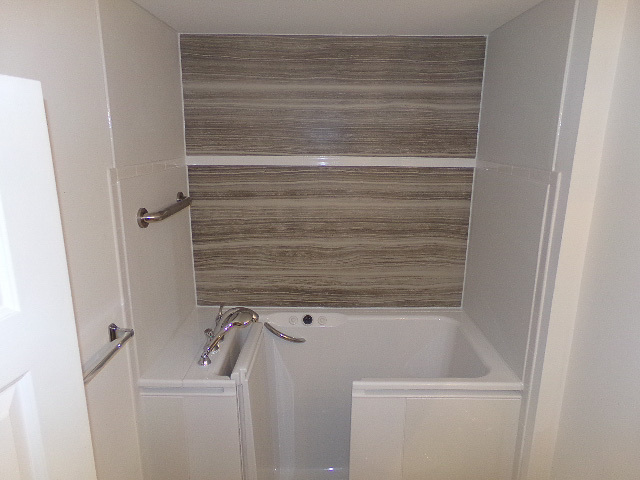 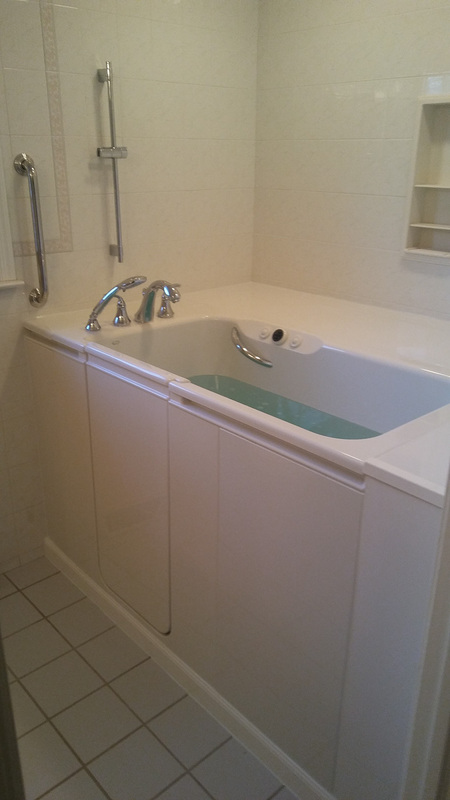 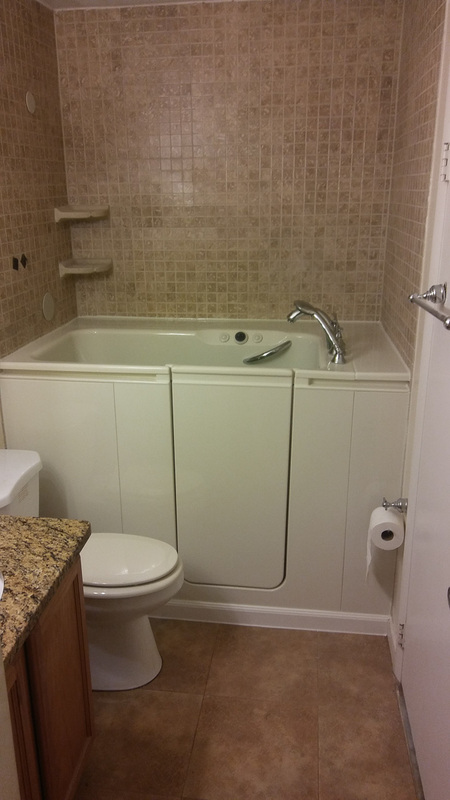 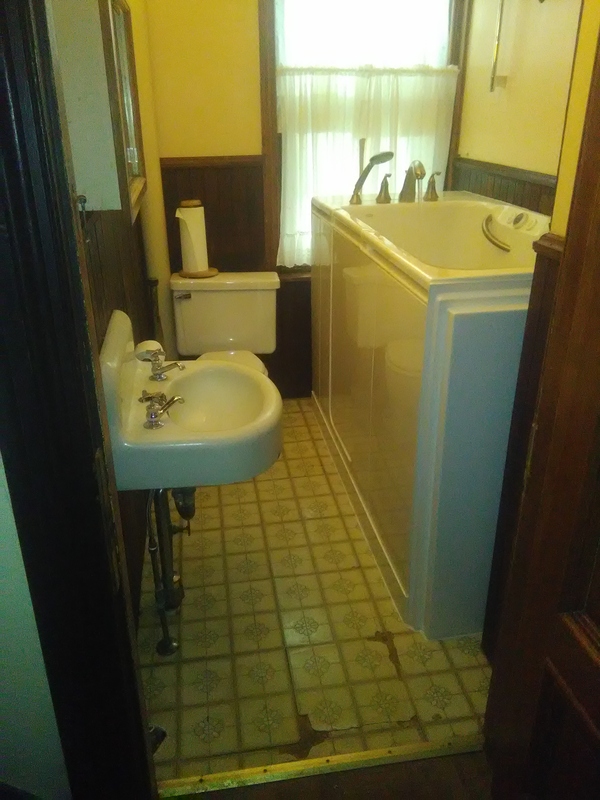 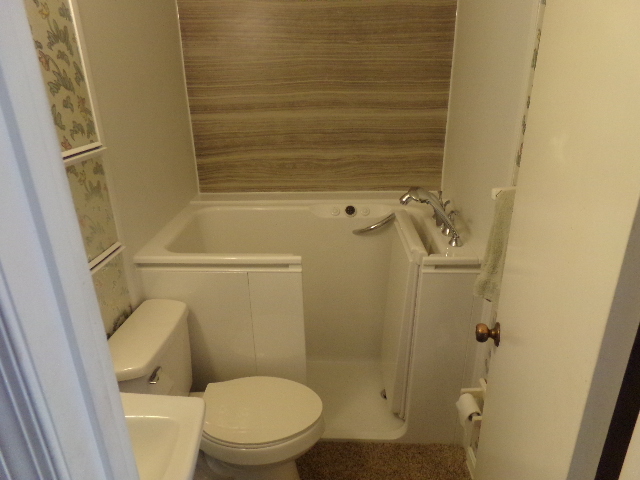 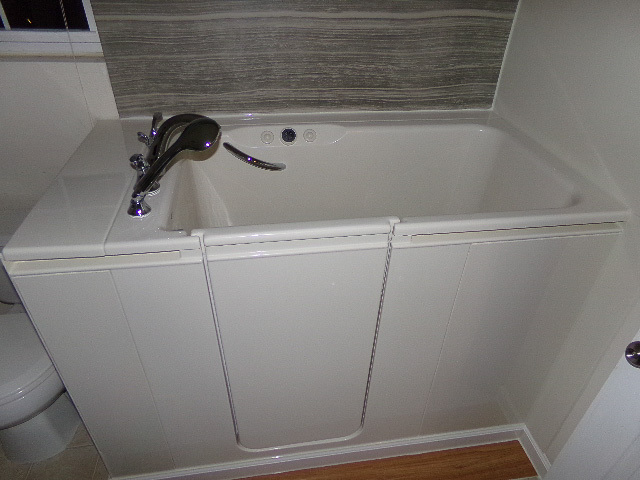 You design your bathroom and we will complete the makeover in as little as one day. 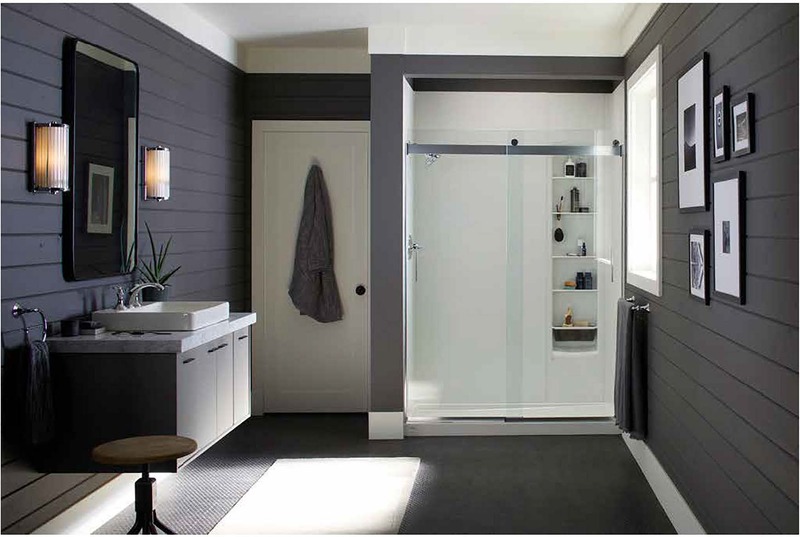 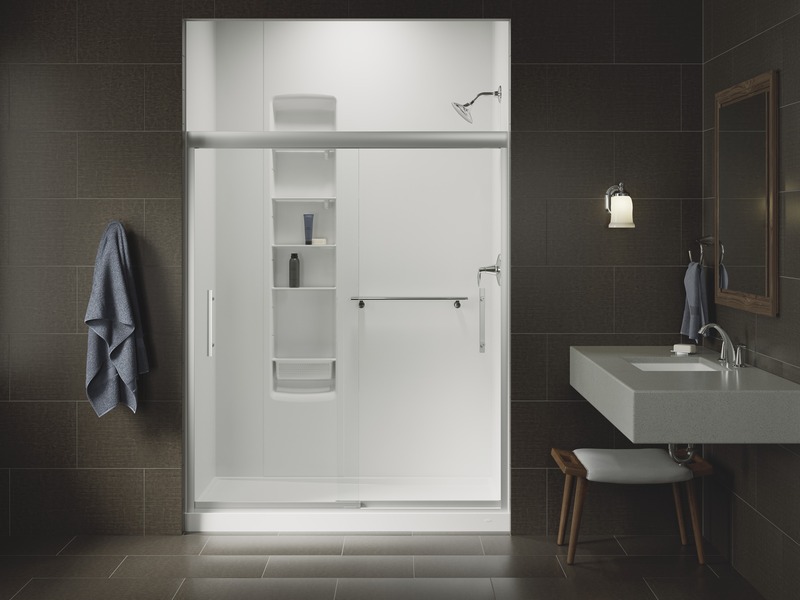 Contact Home Smart Industries today to learn more about the many fantastic options available for your bathroom conversion. 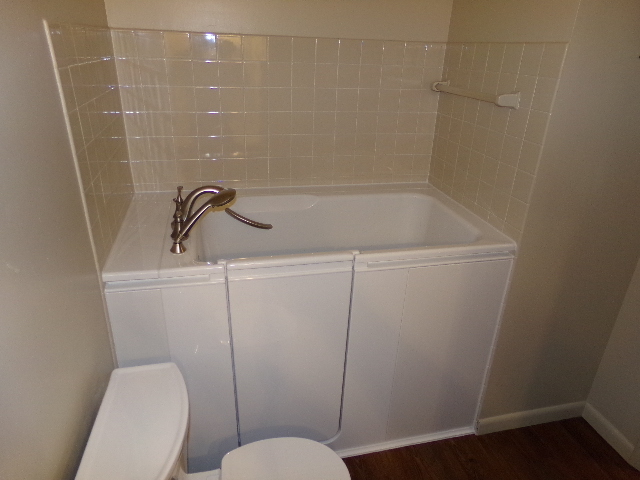 Also, be sure to ask about the financing opportunities we offer to eligible homeowners.